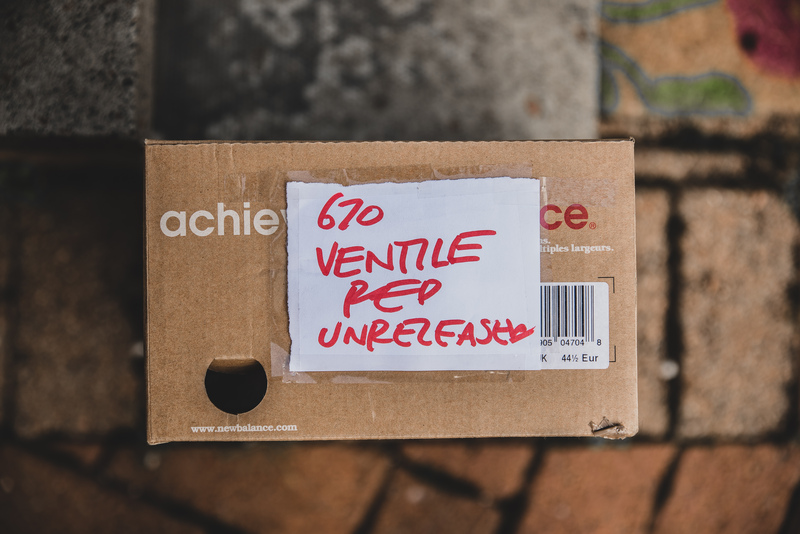 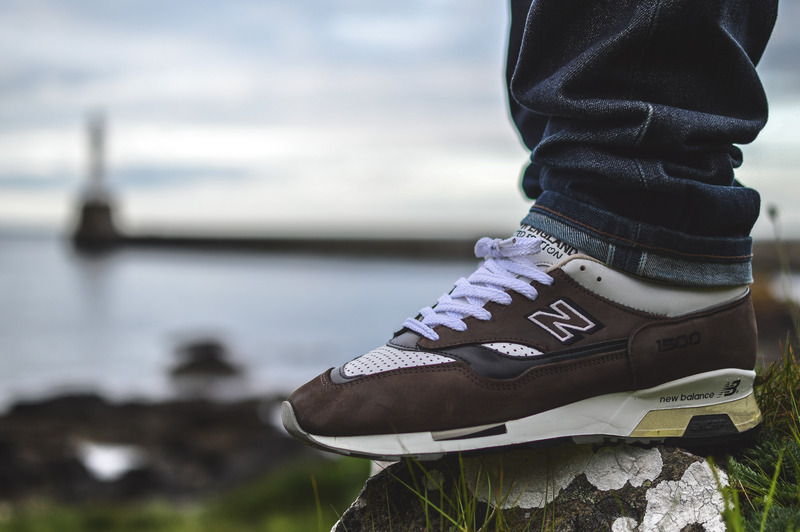 This is a little latest pick-up of mine, and I really couldn’t wait to get them on-feet, so took them for a spin yesterday evening down near the harbour. 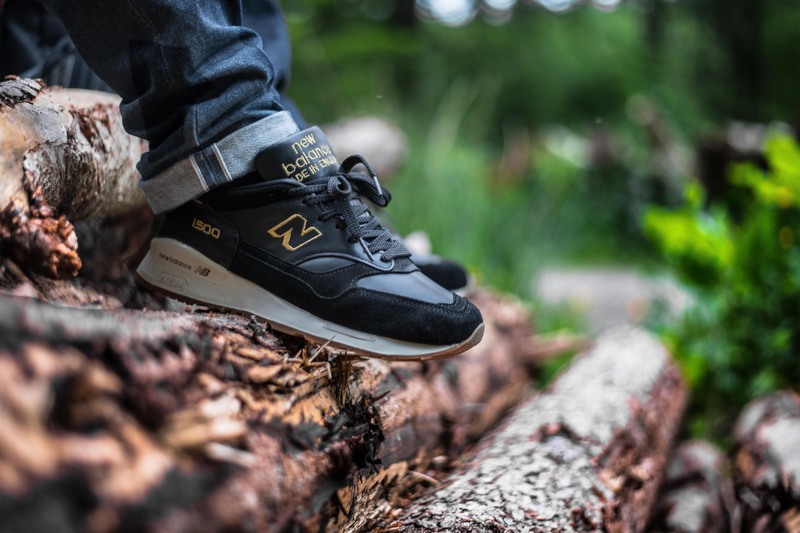 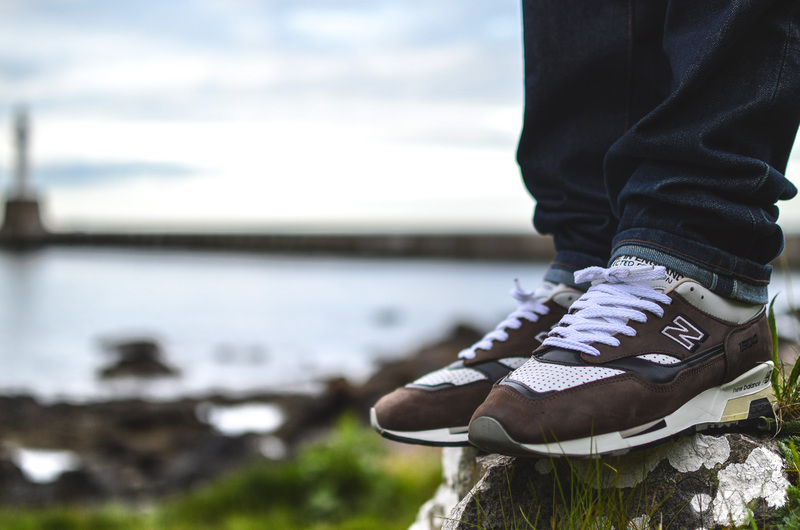 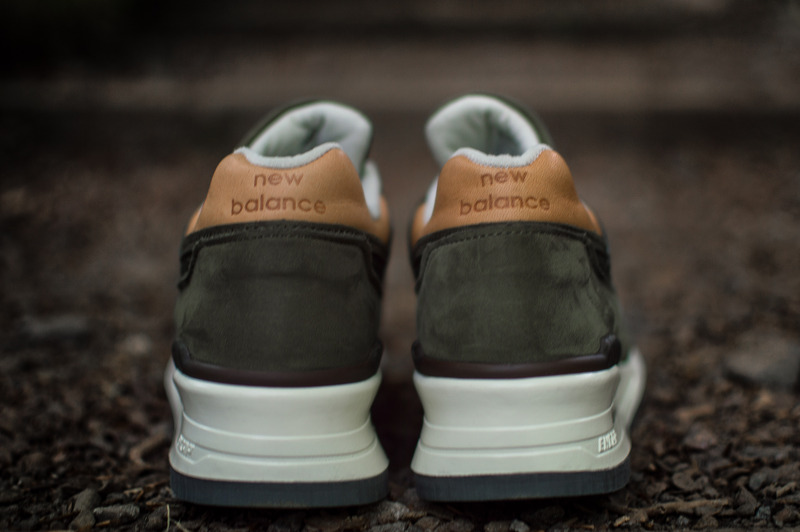 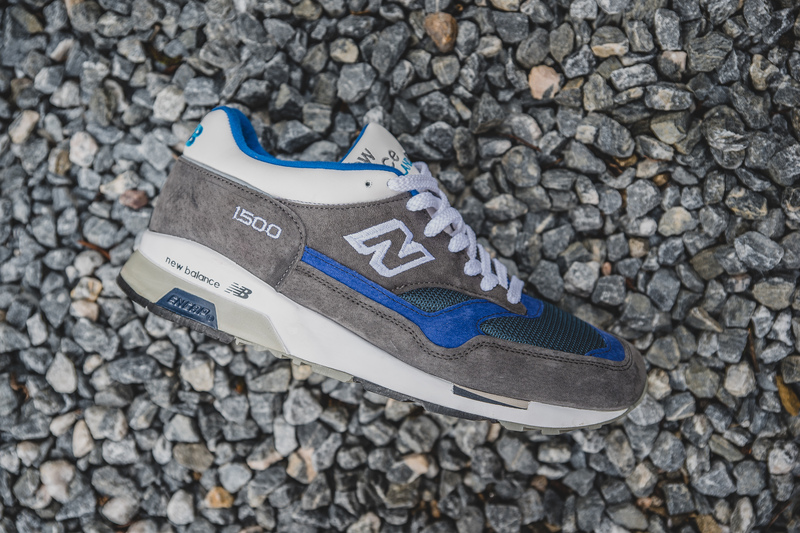 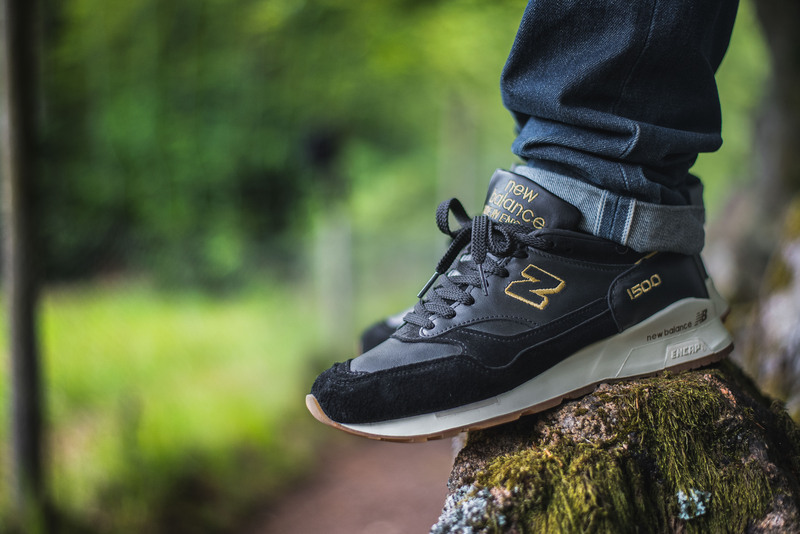 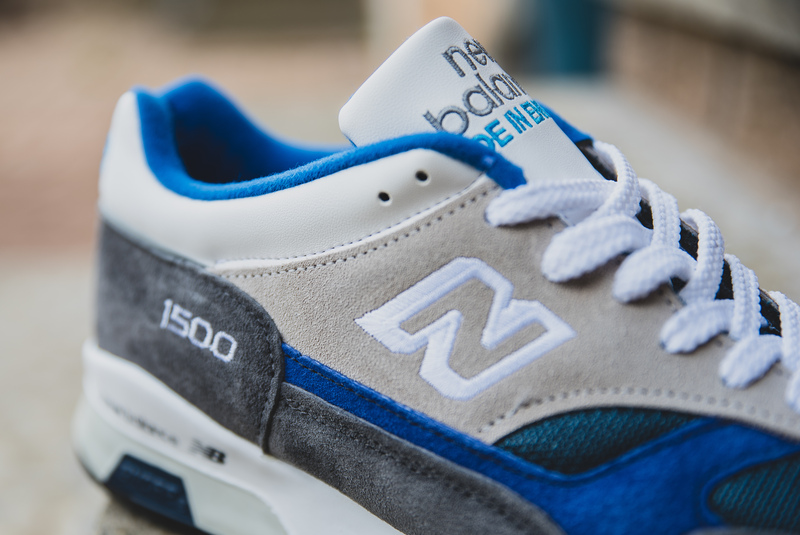 The New Balance 1500CBW, has probably my favourite material combination – nubuck and leather. 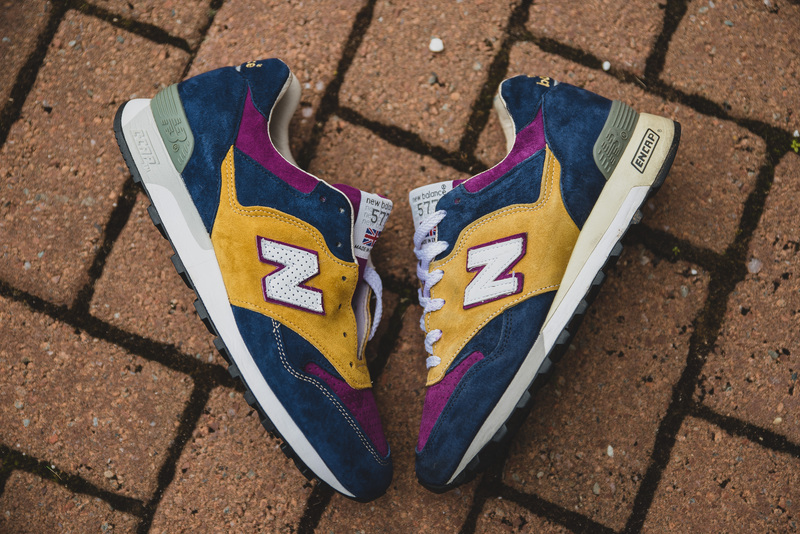 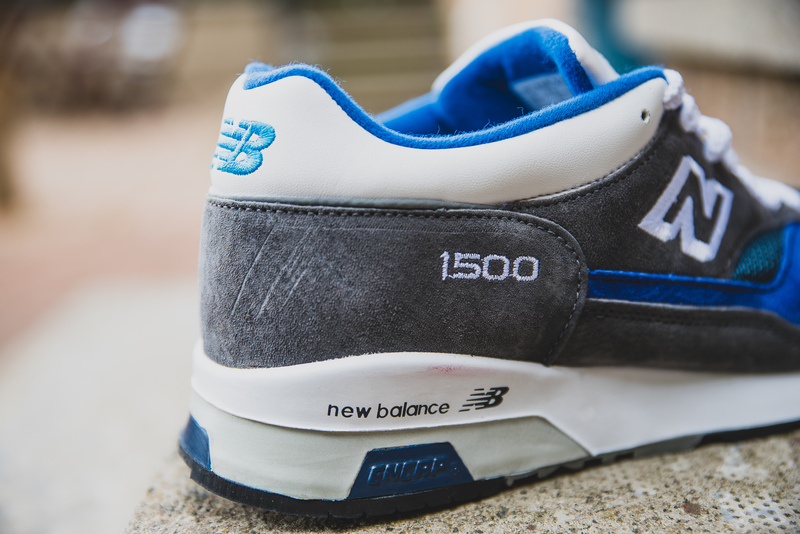 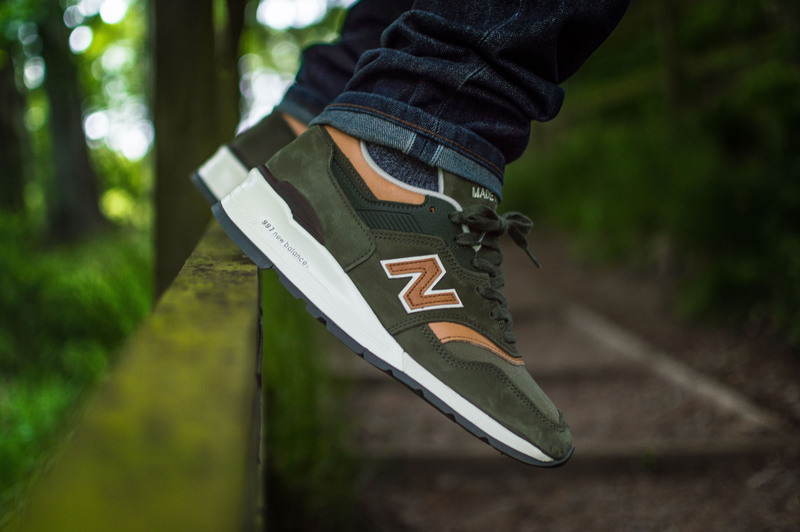 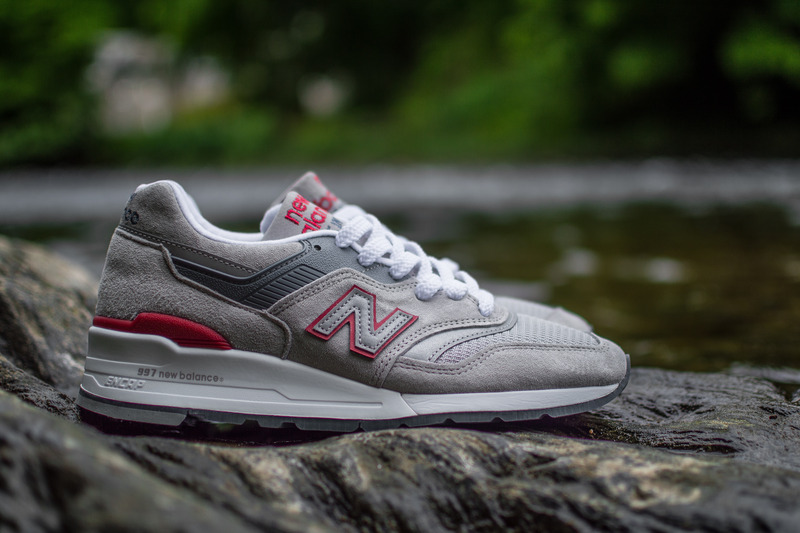 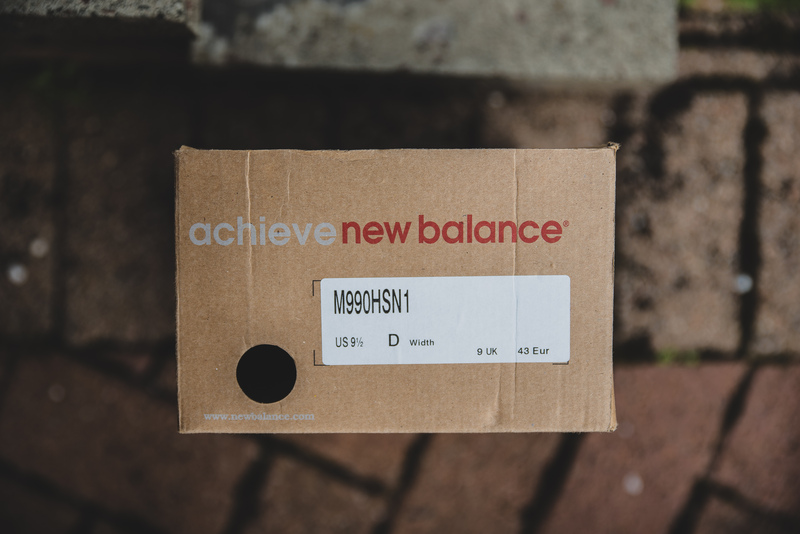 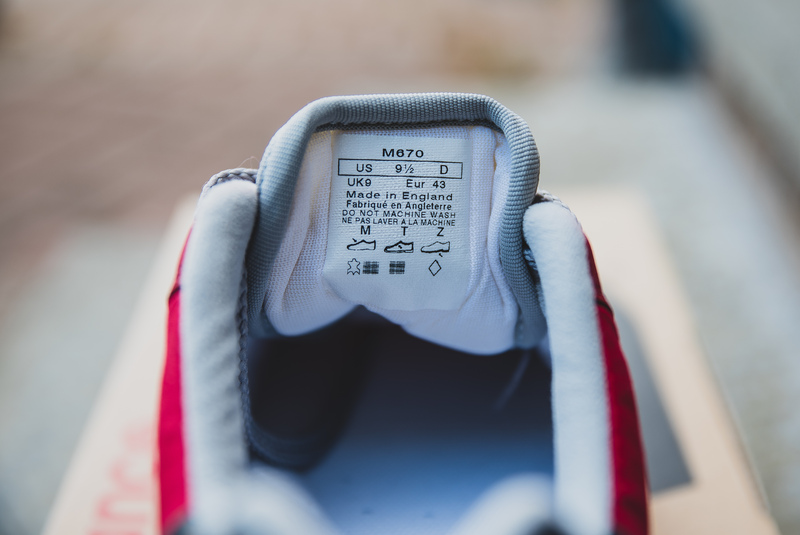 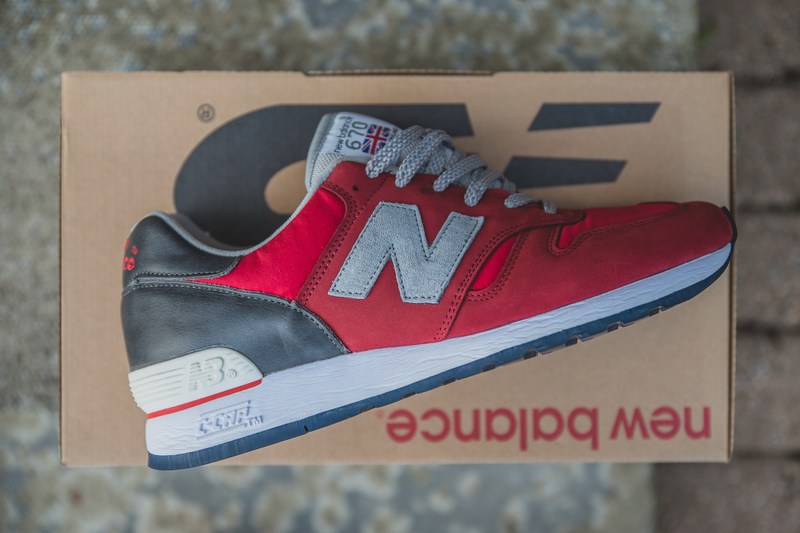 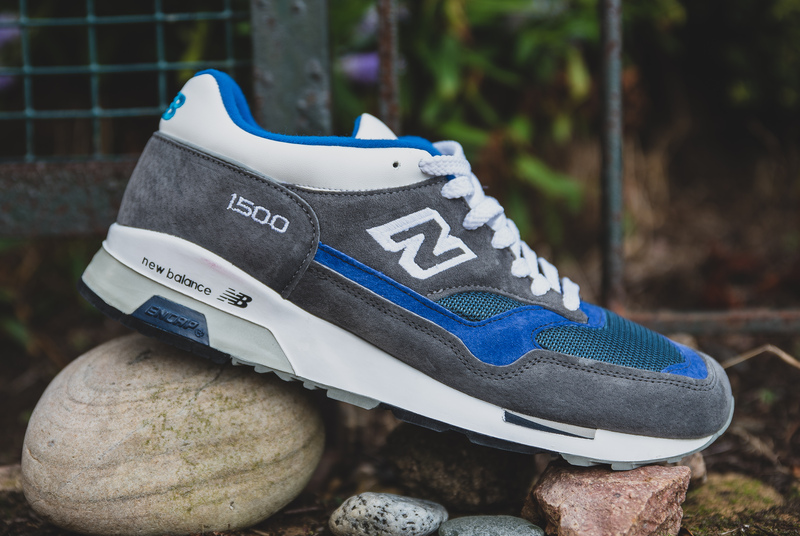 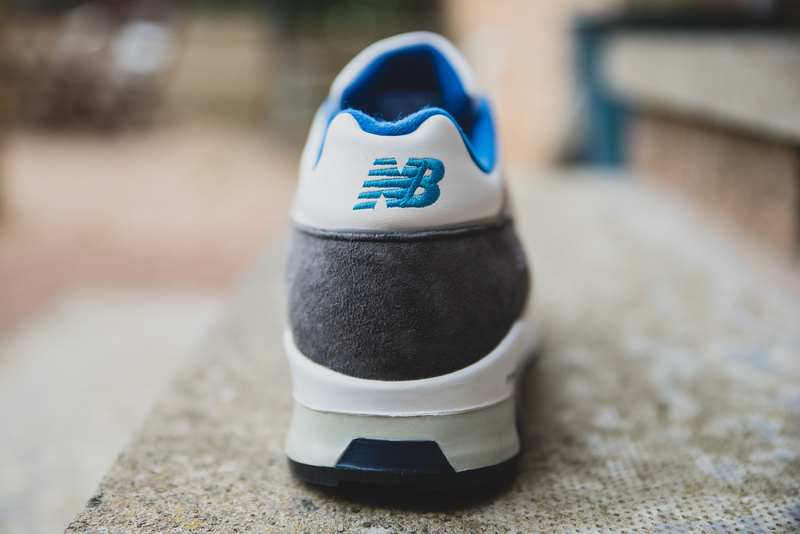 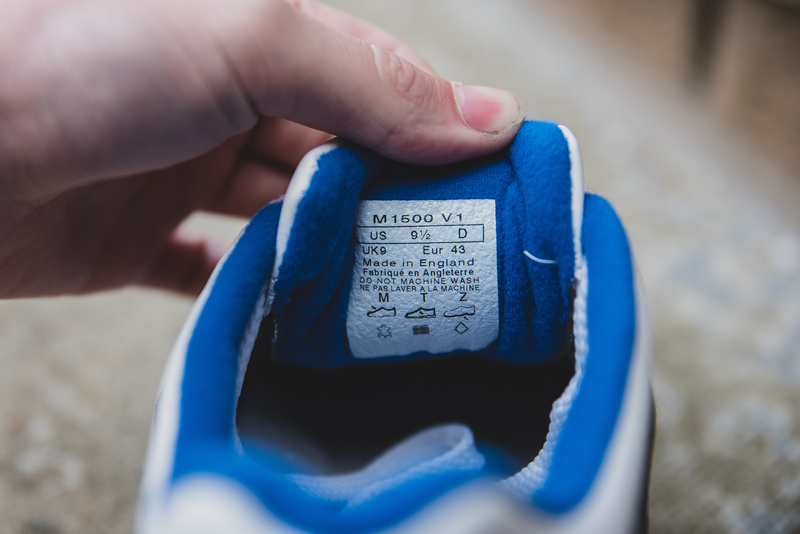 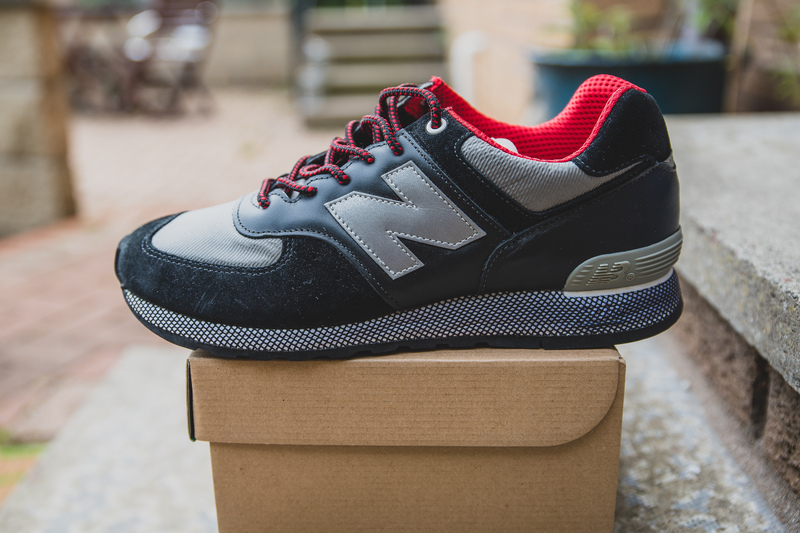 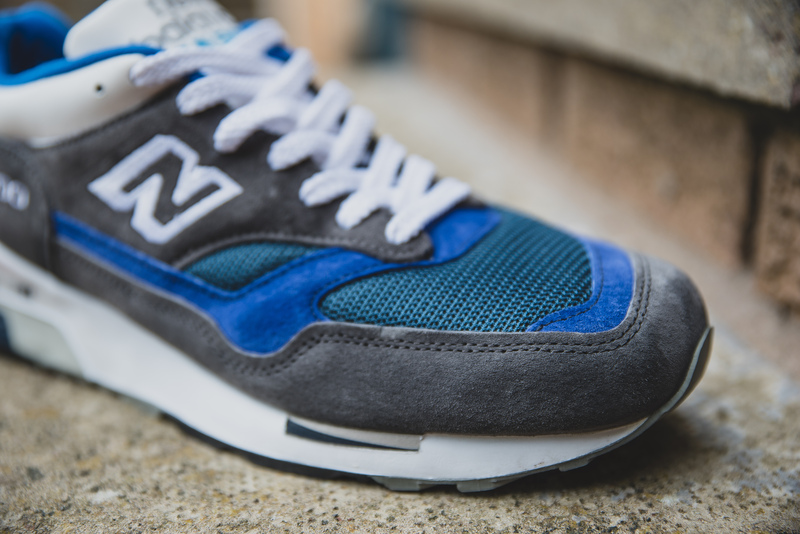 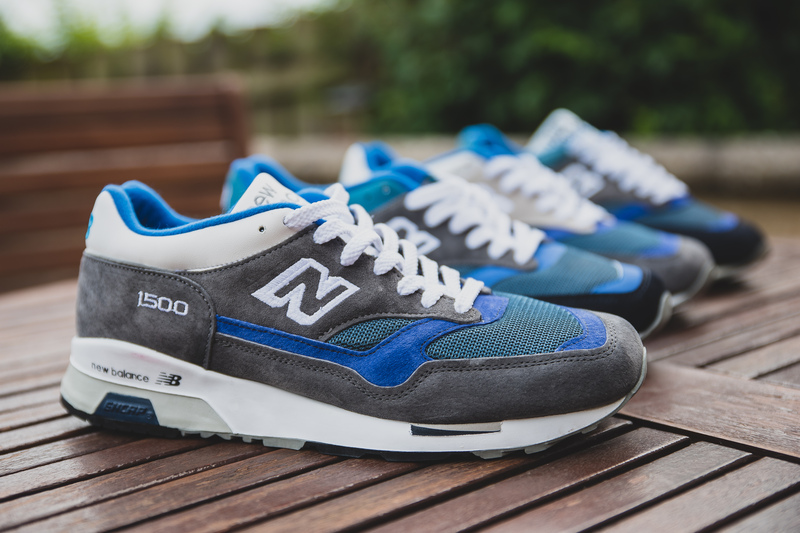 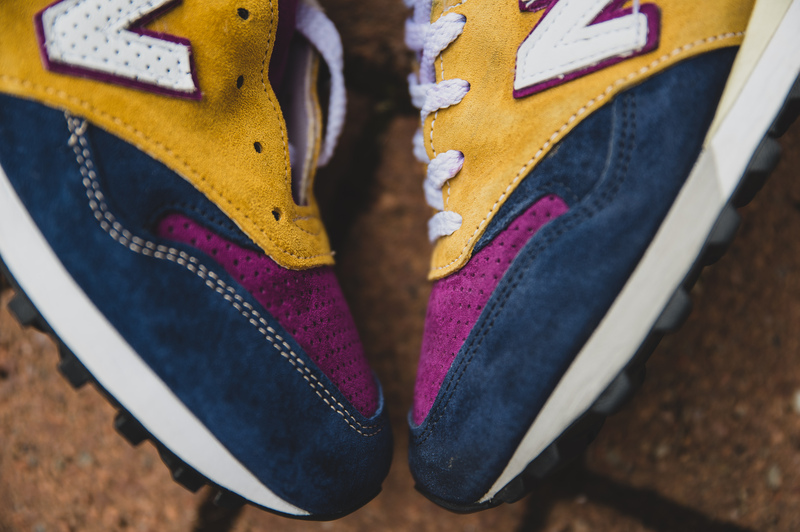 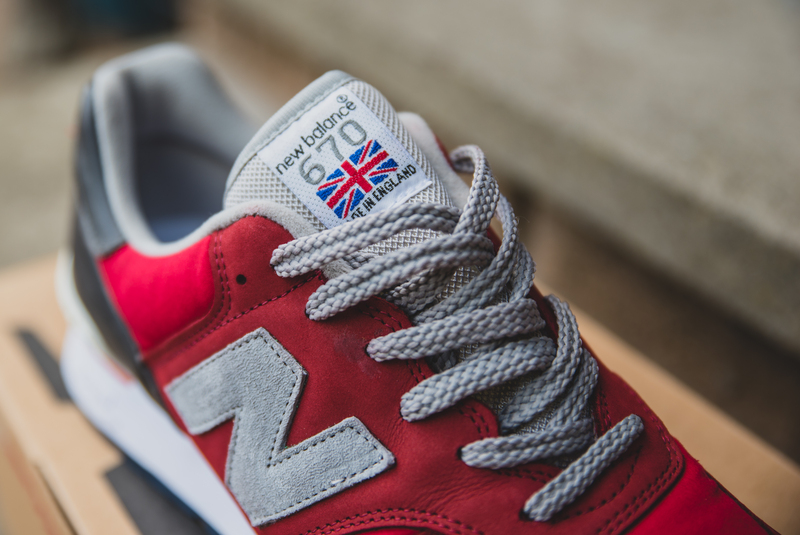 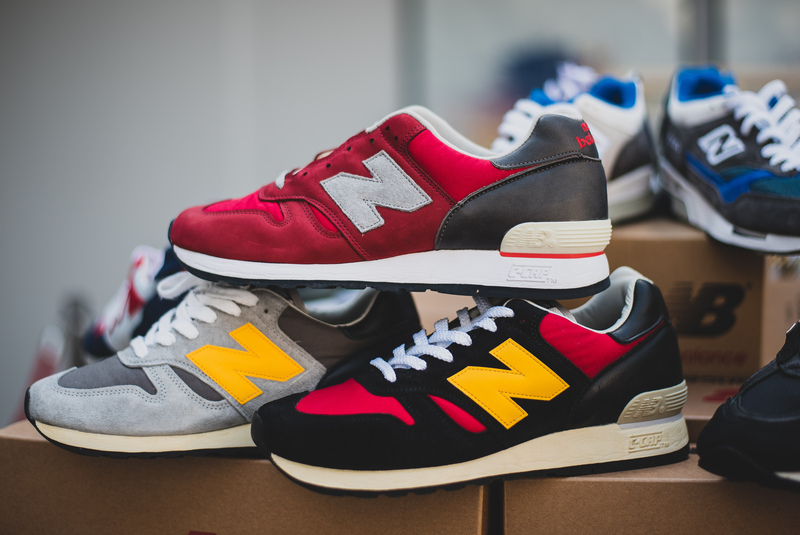 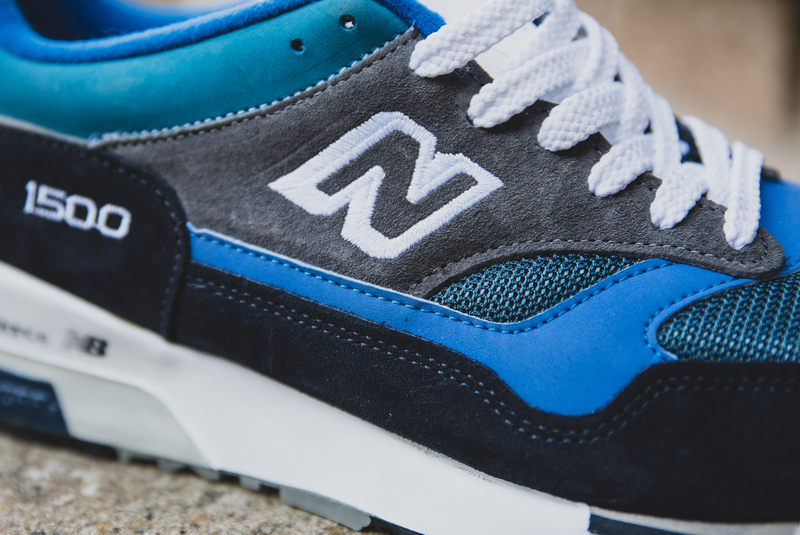 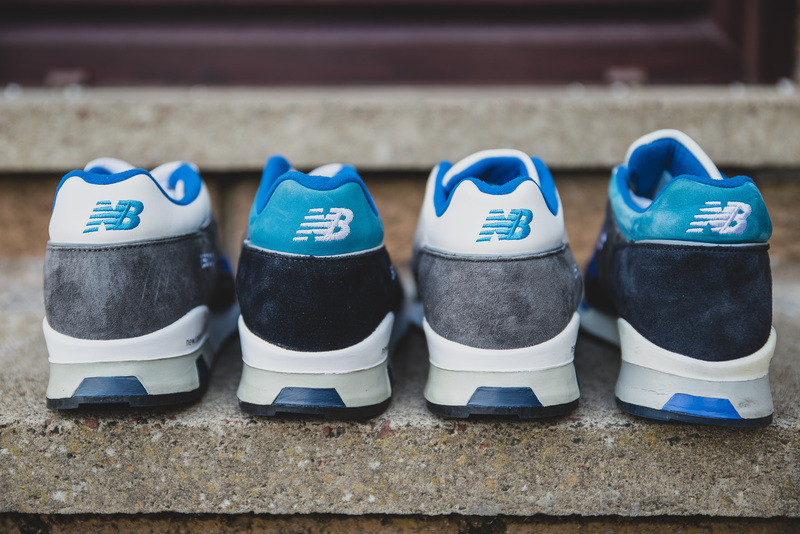 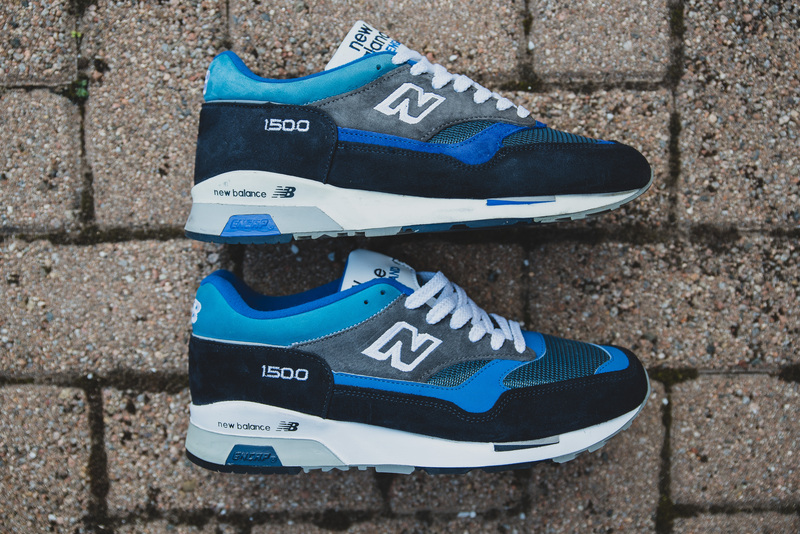 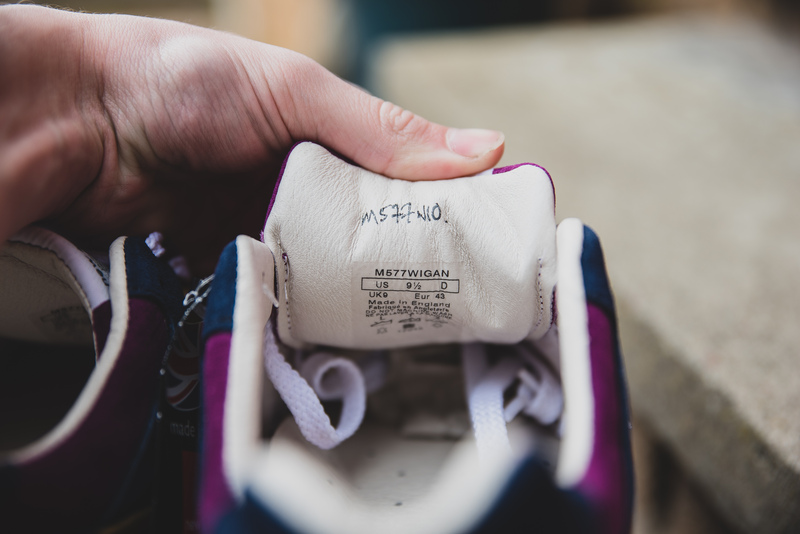 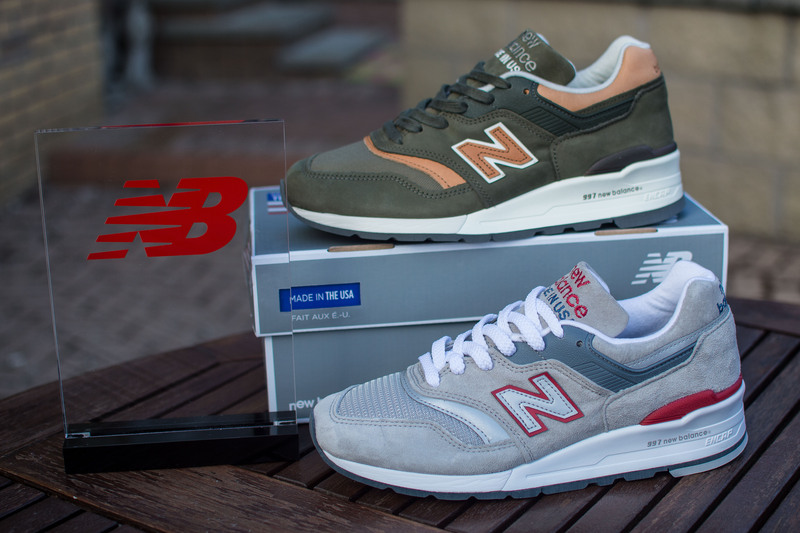 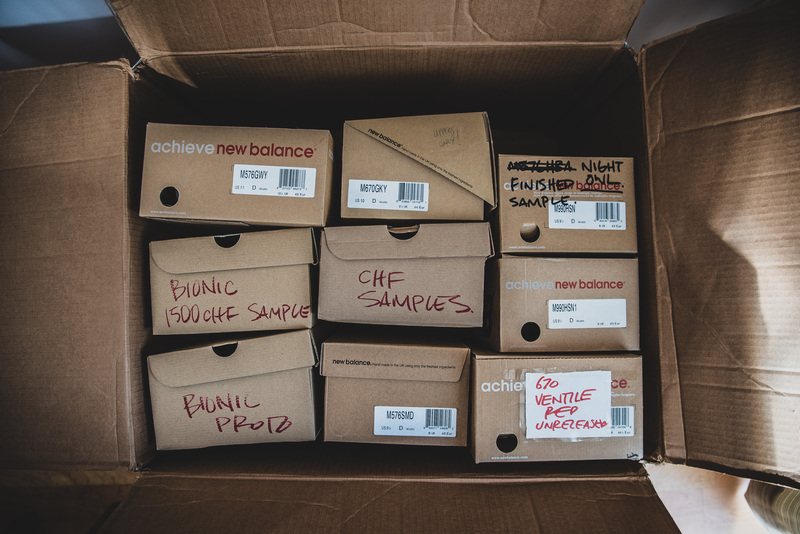 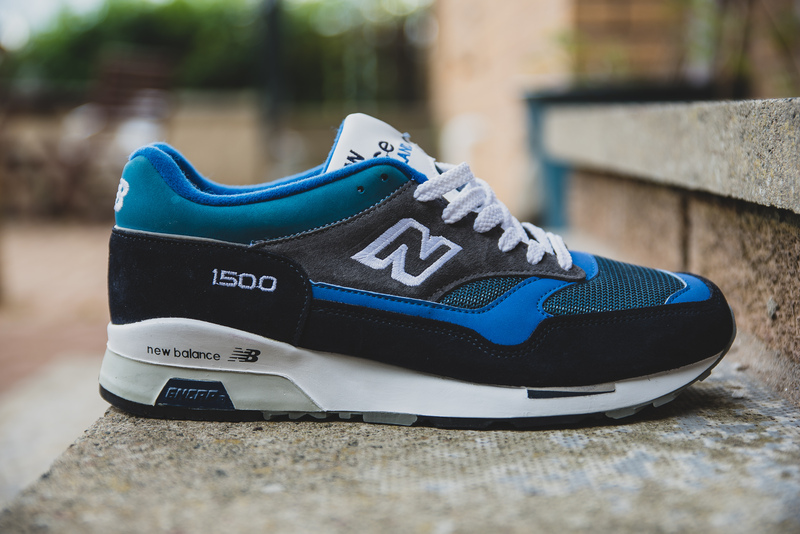 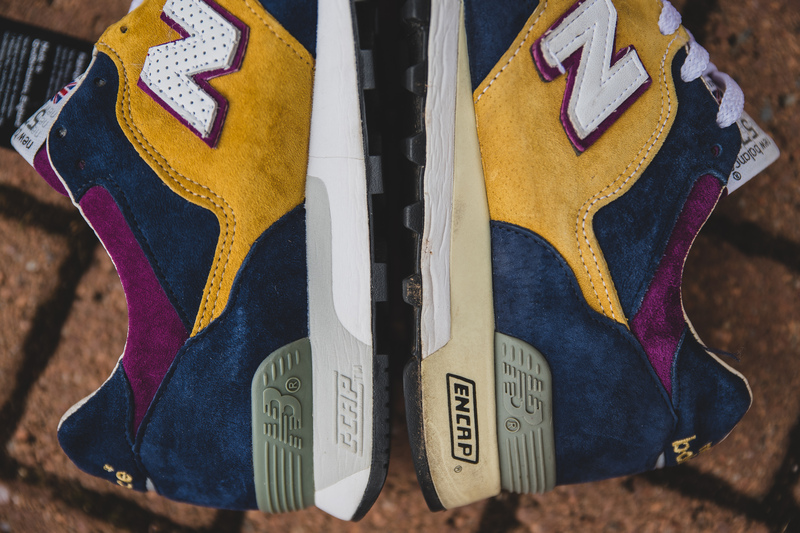 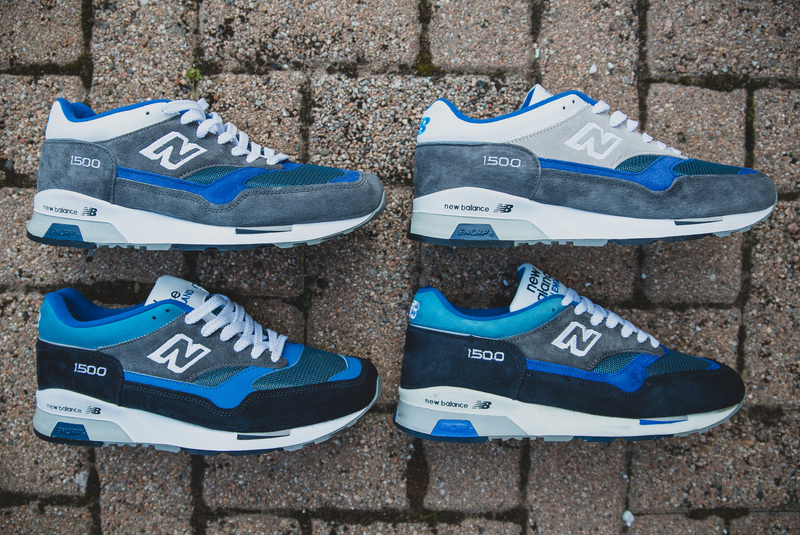 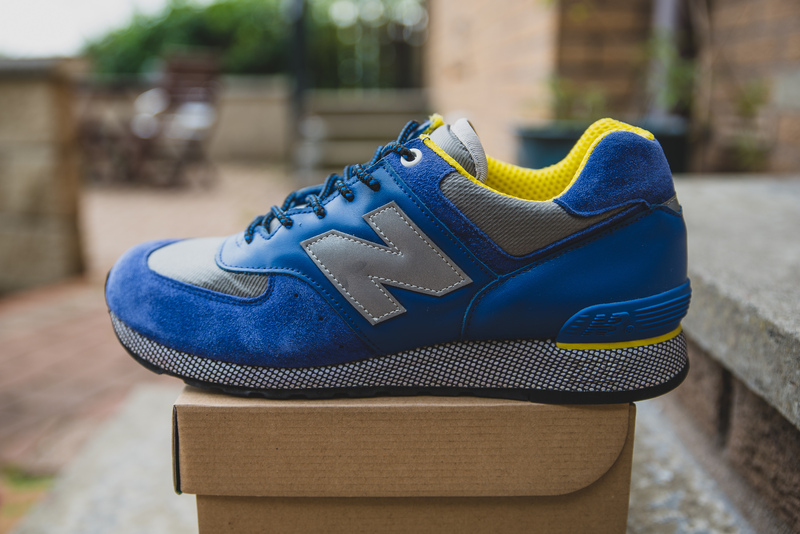 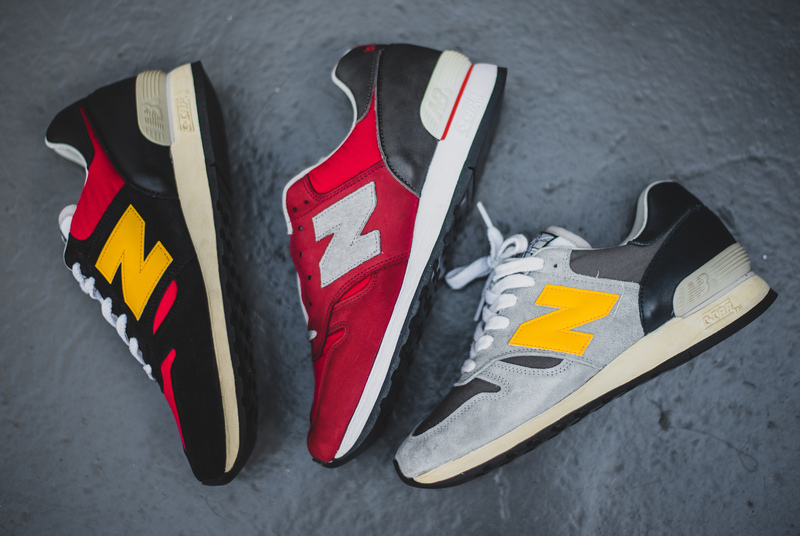 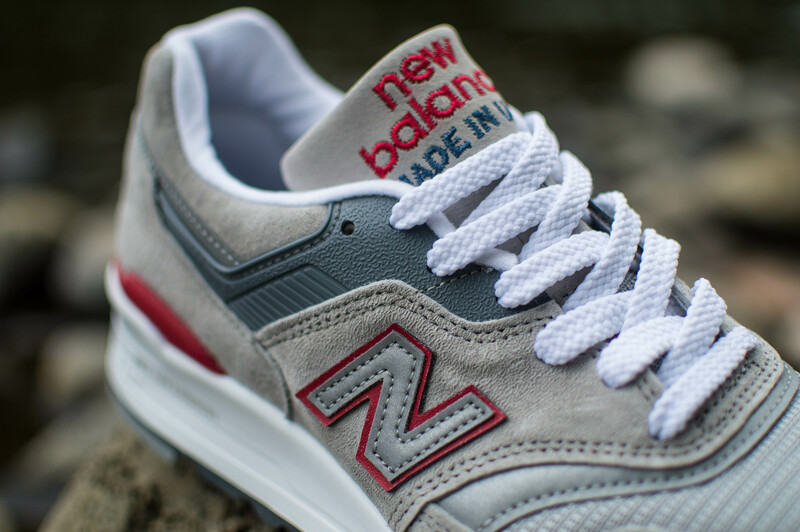 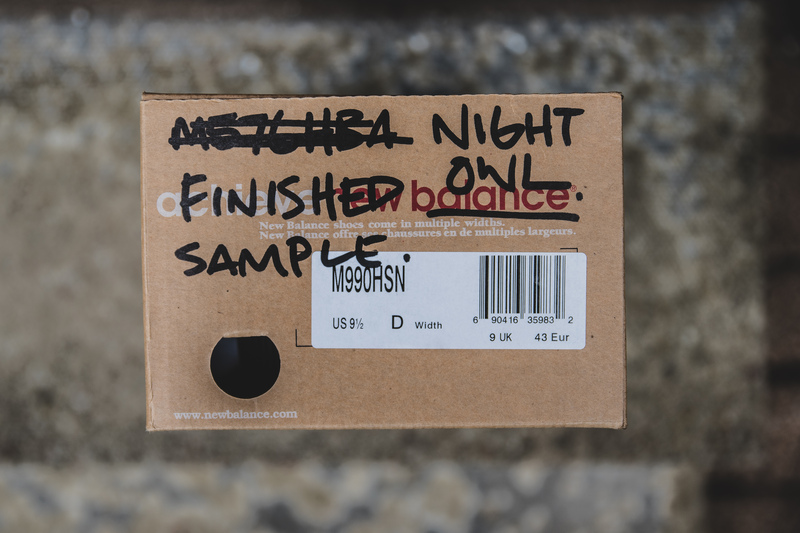 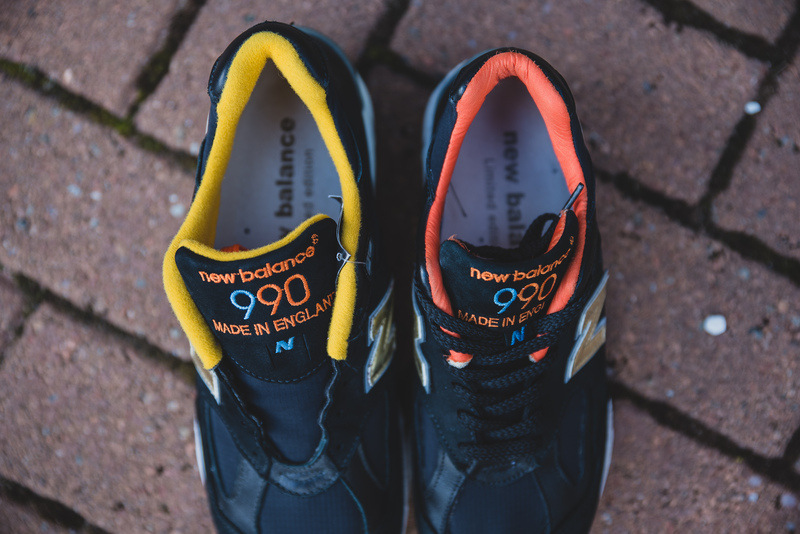 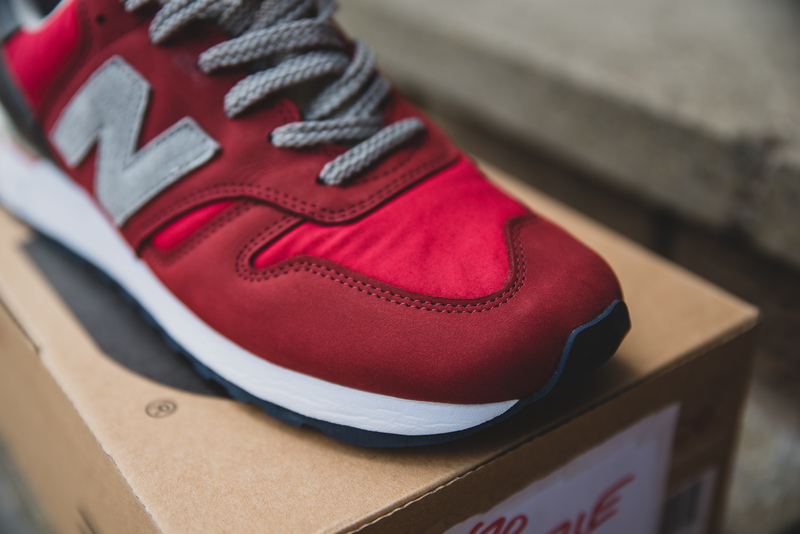 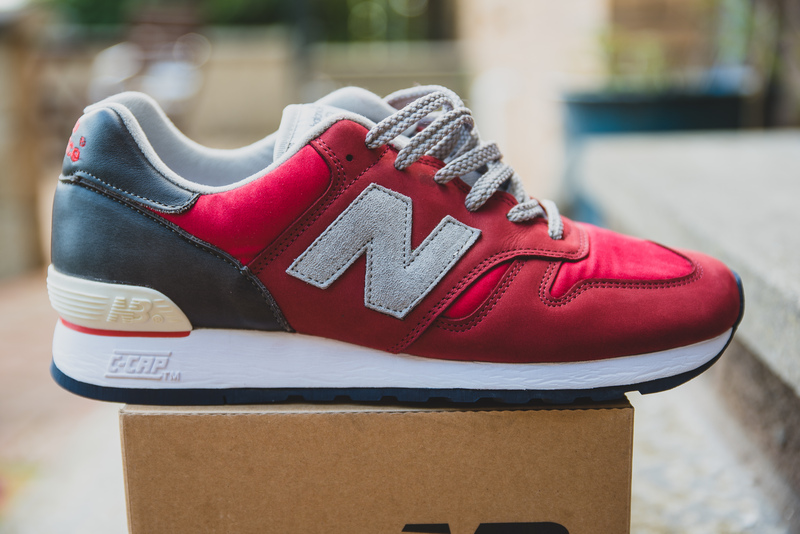 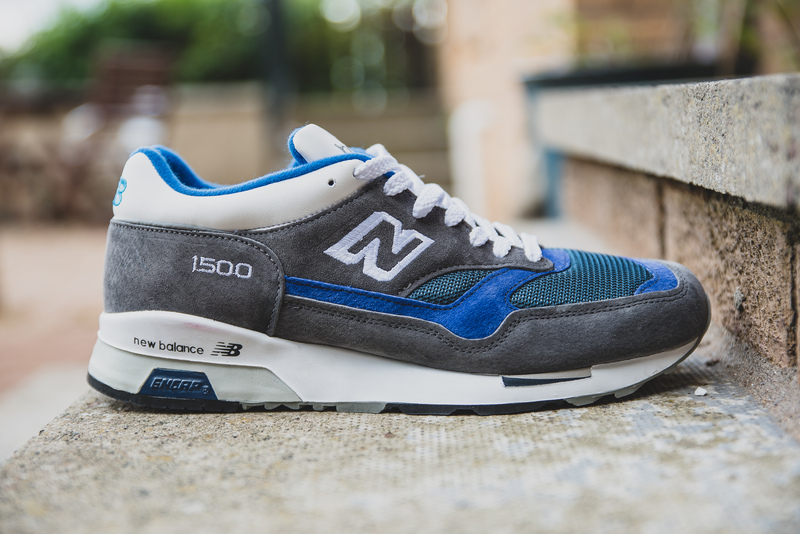 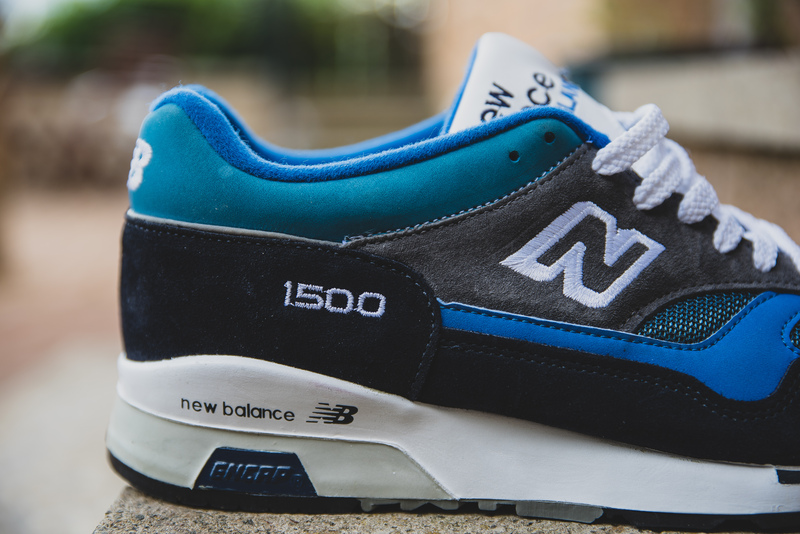 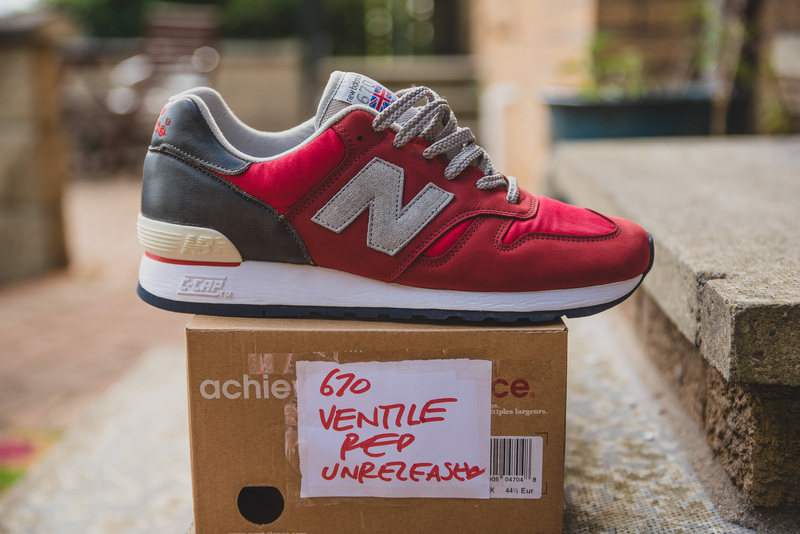 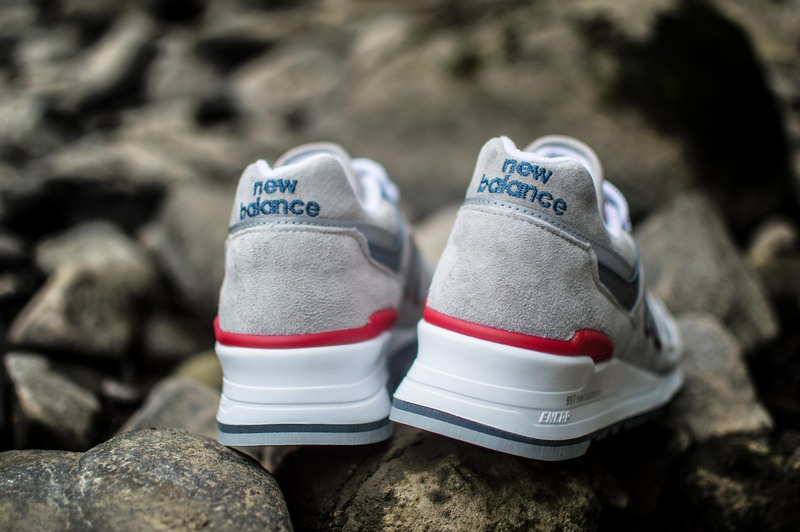 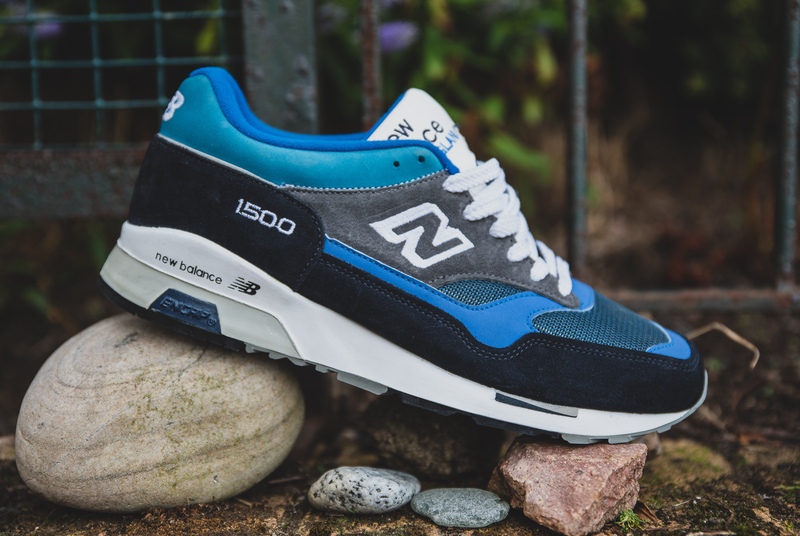 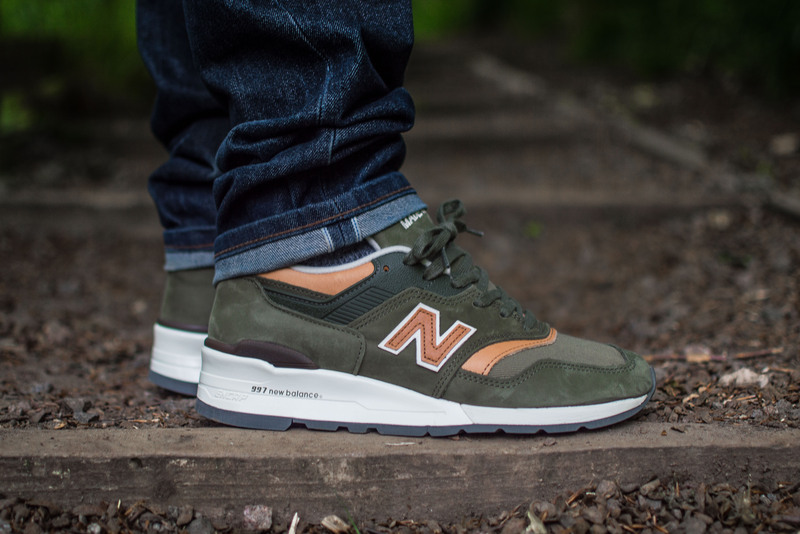 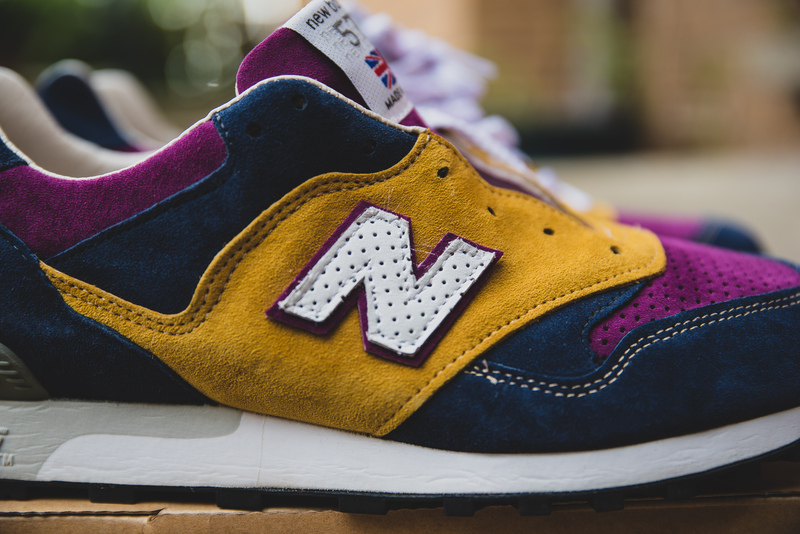 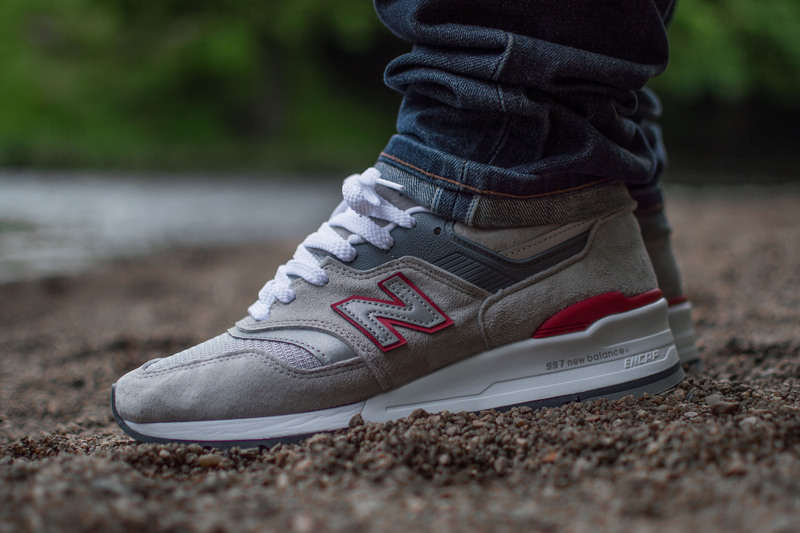 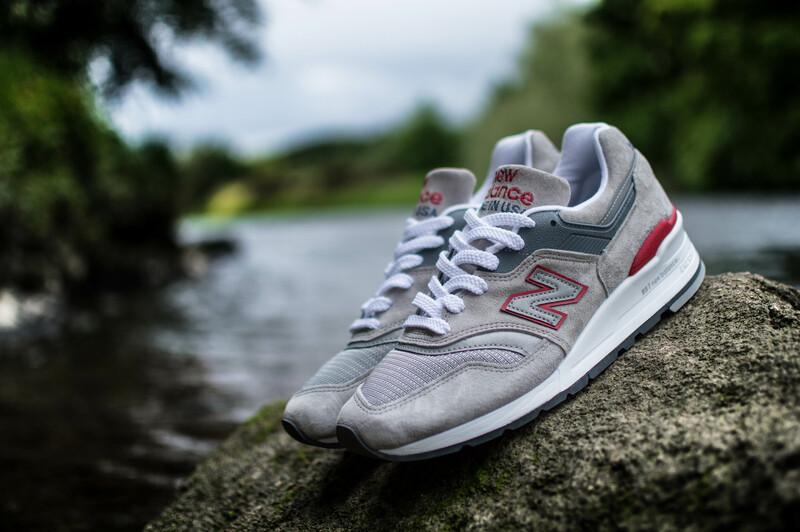 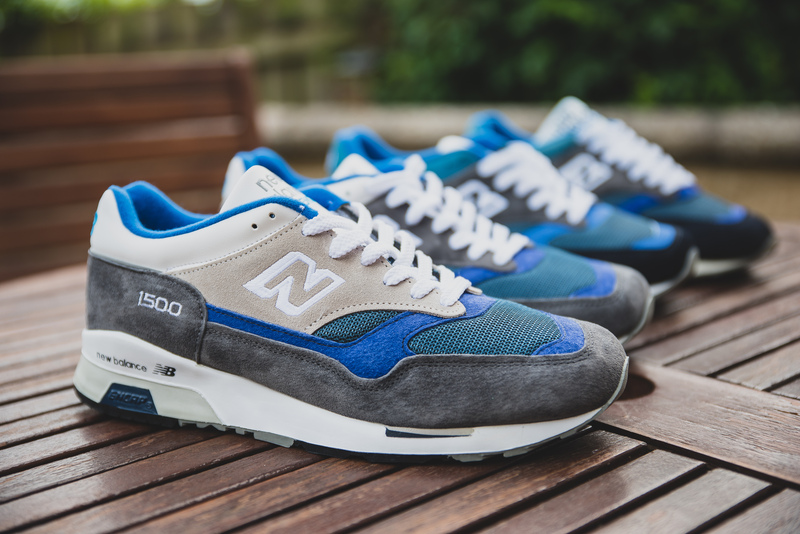 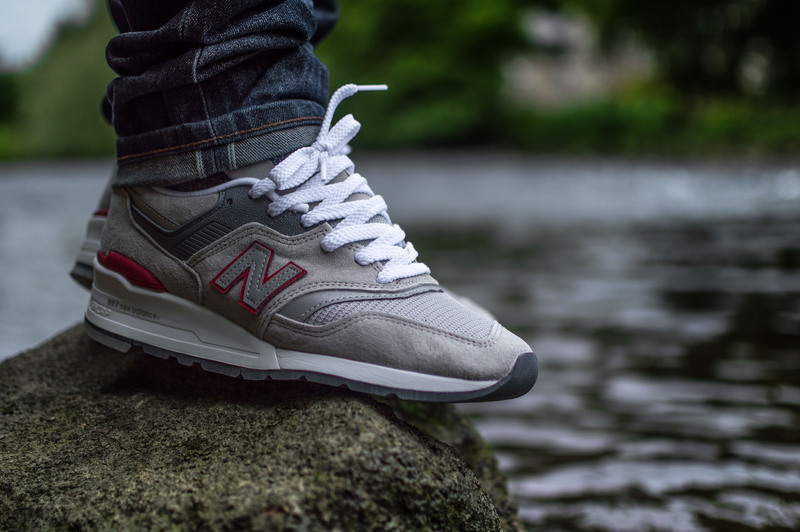 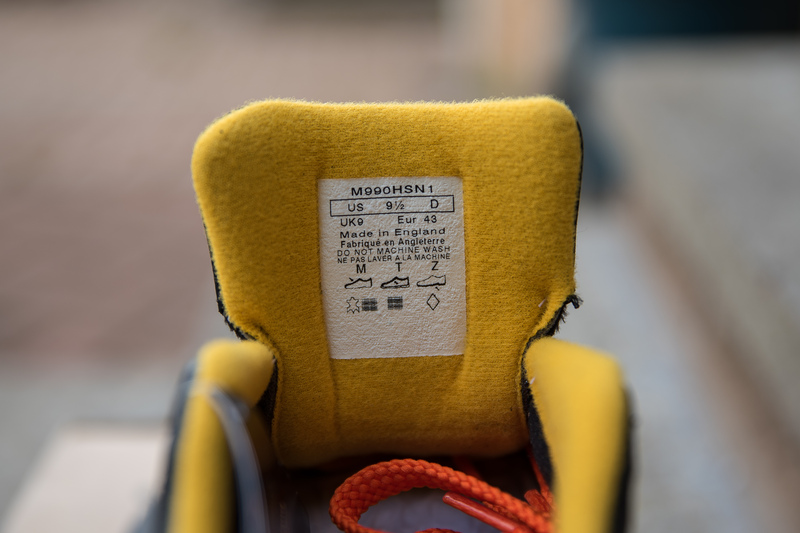 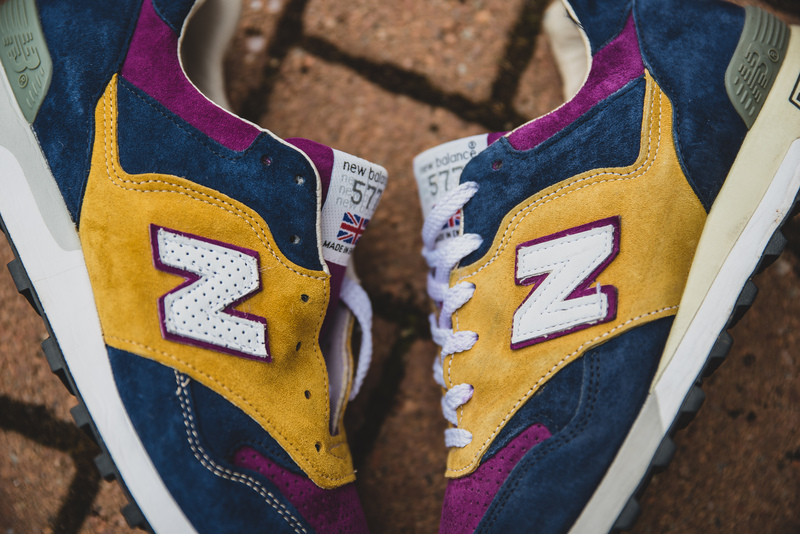 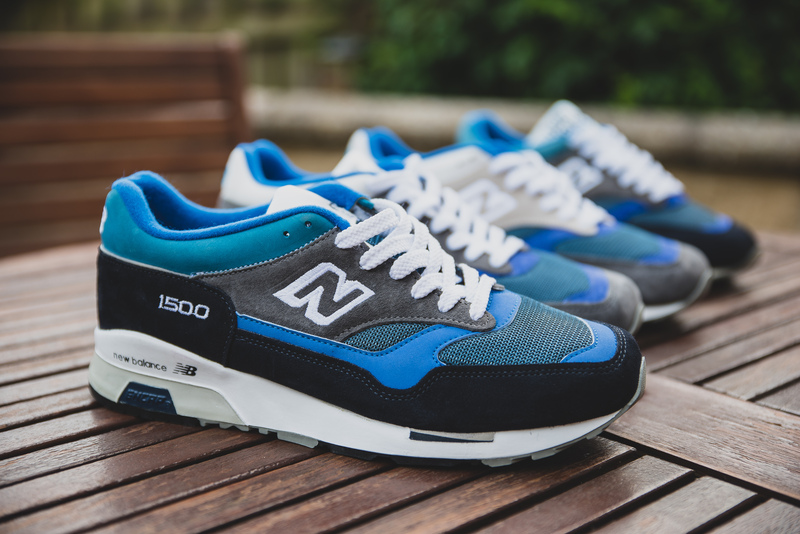 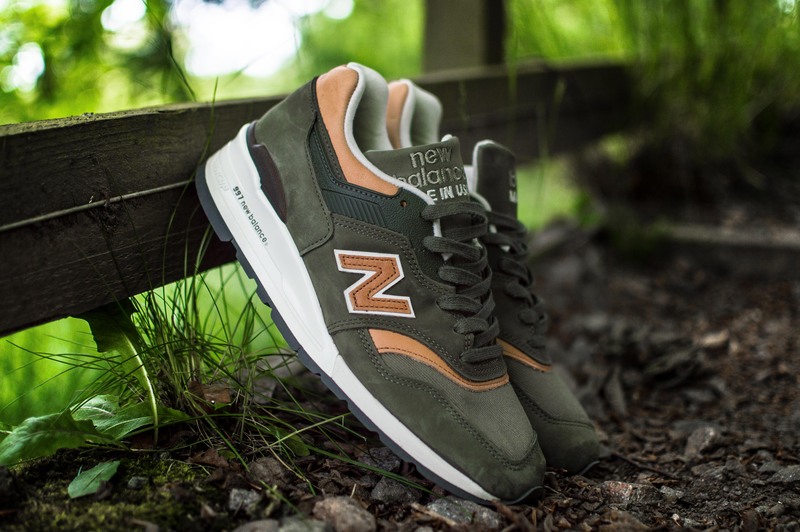 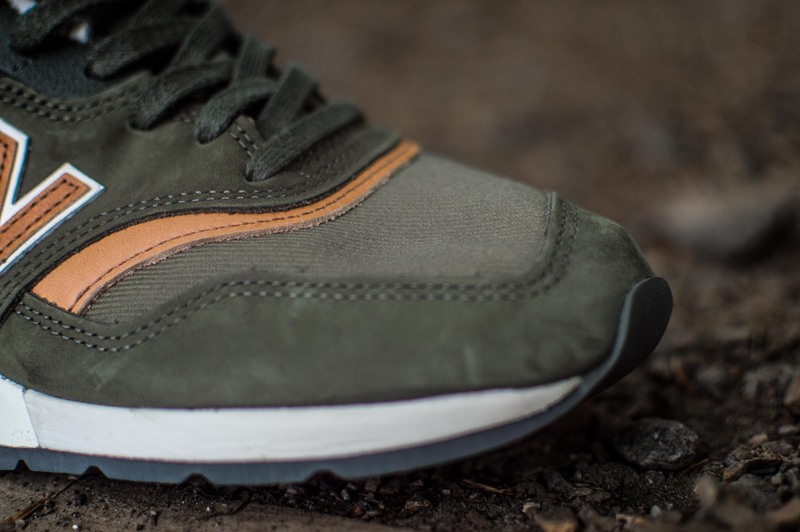 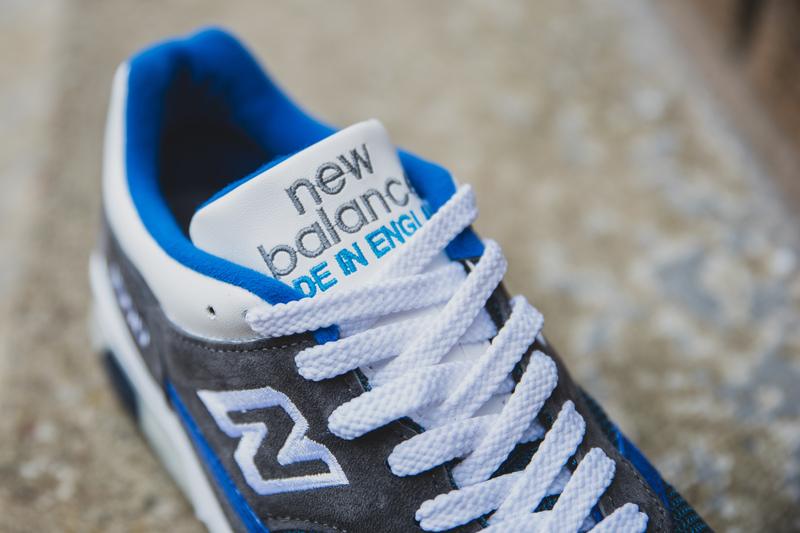 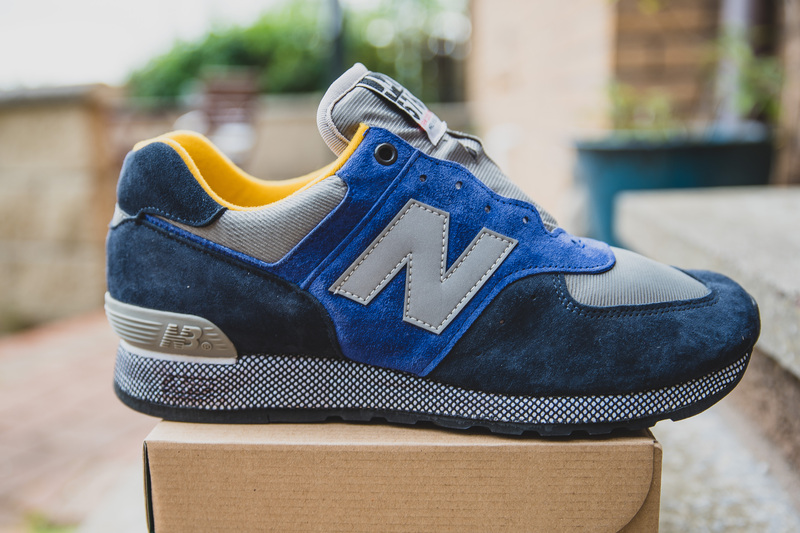 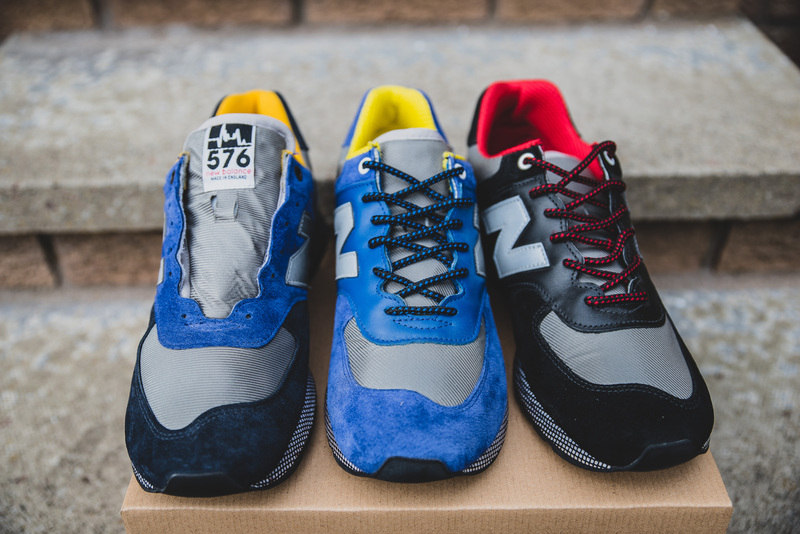 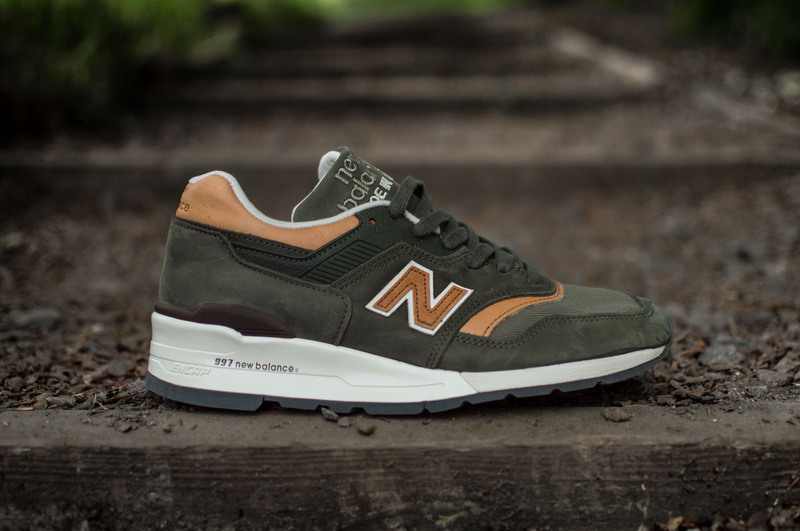 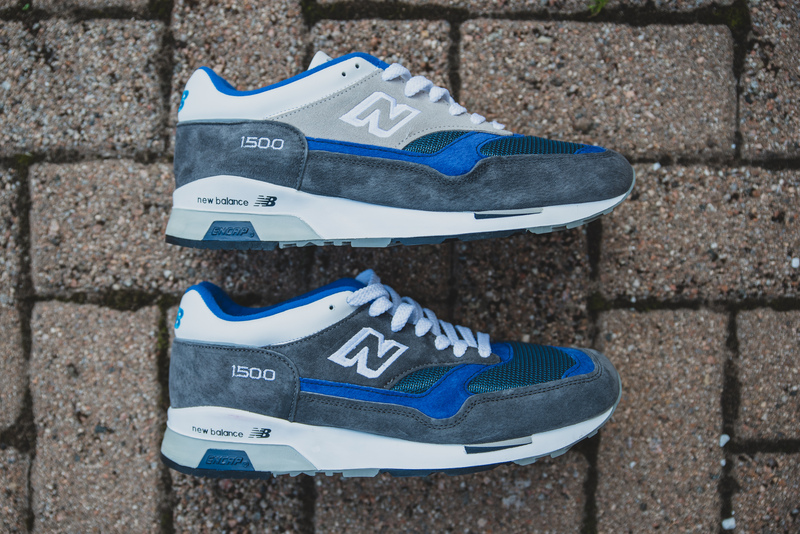 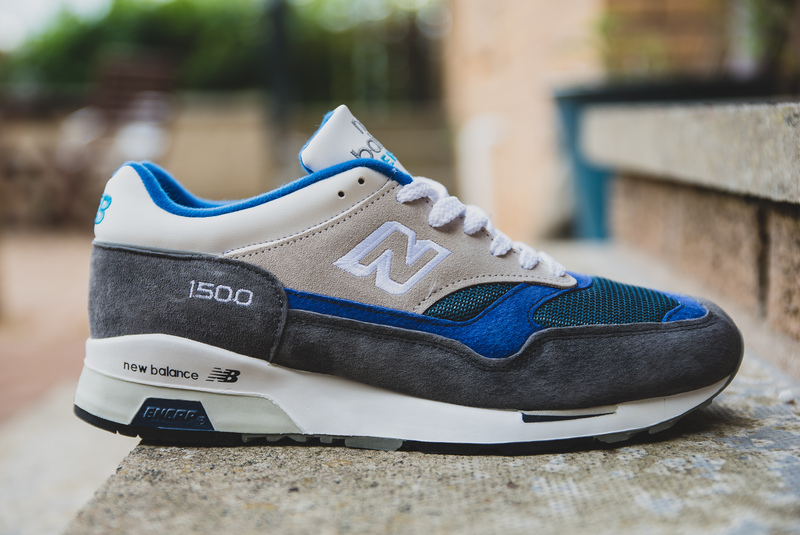 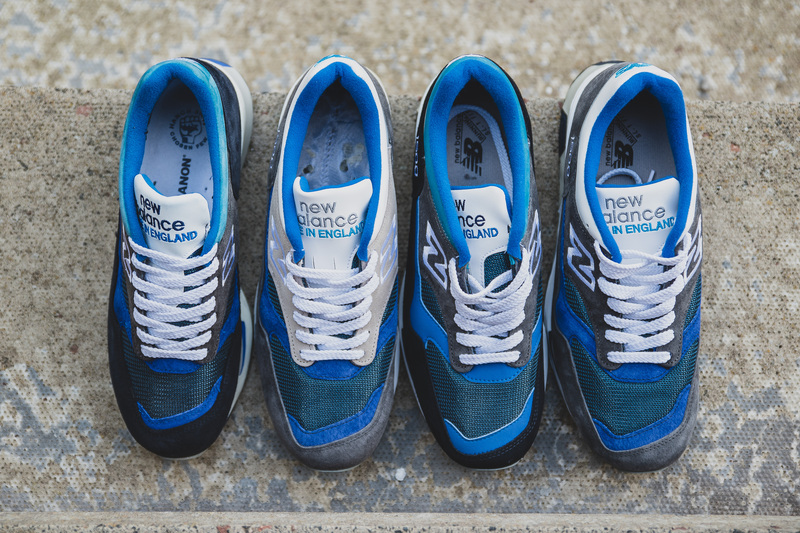 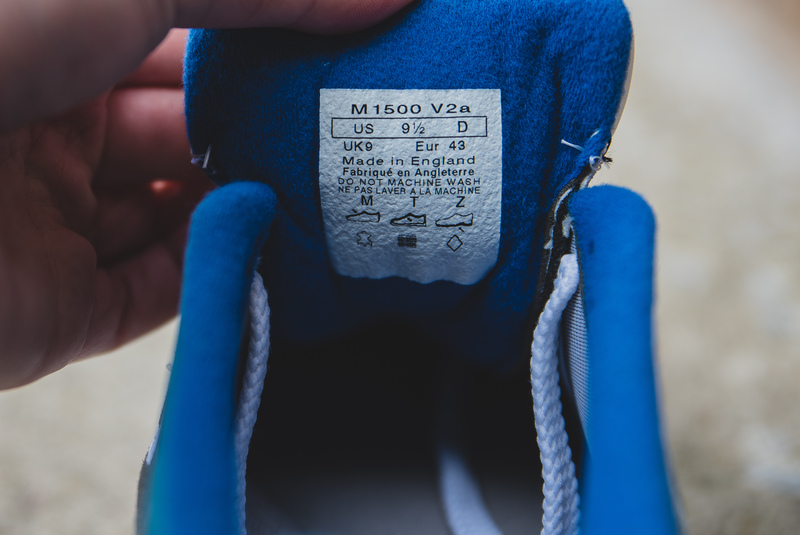 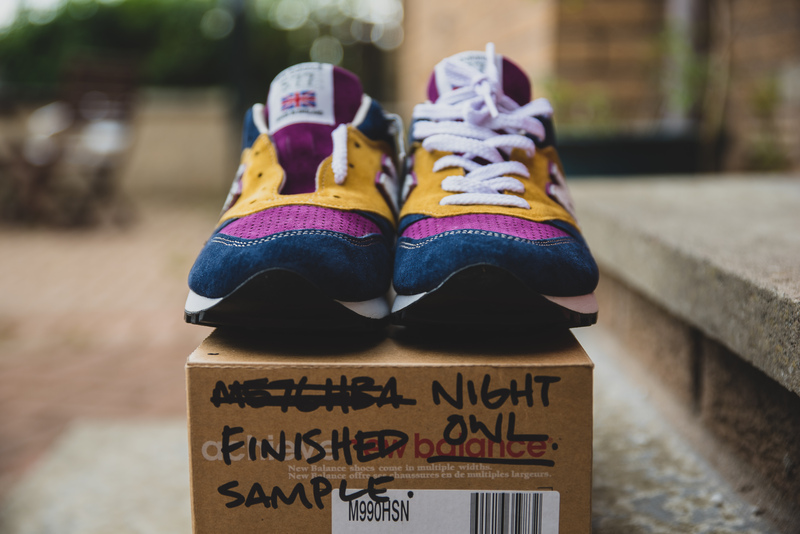 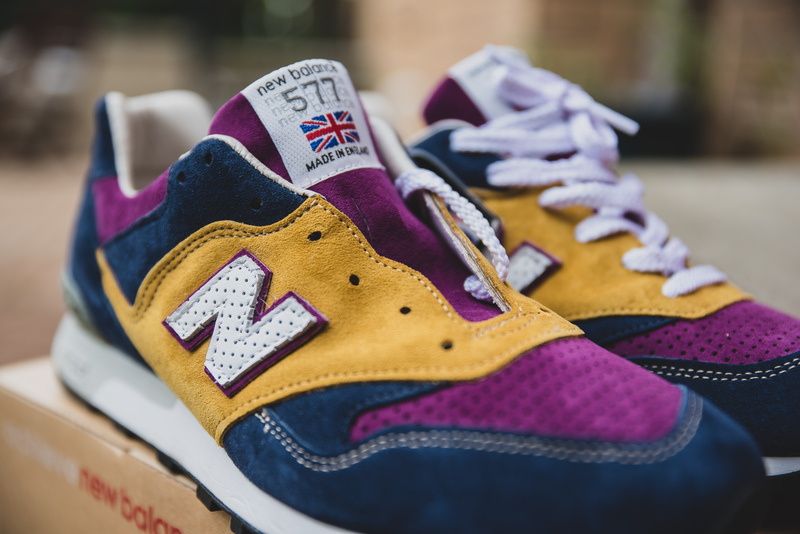 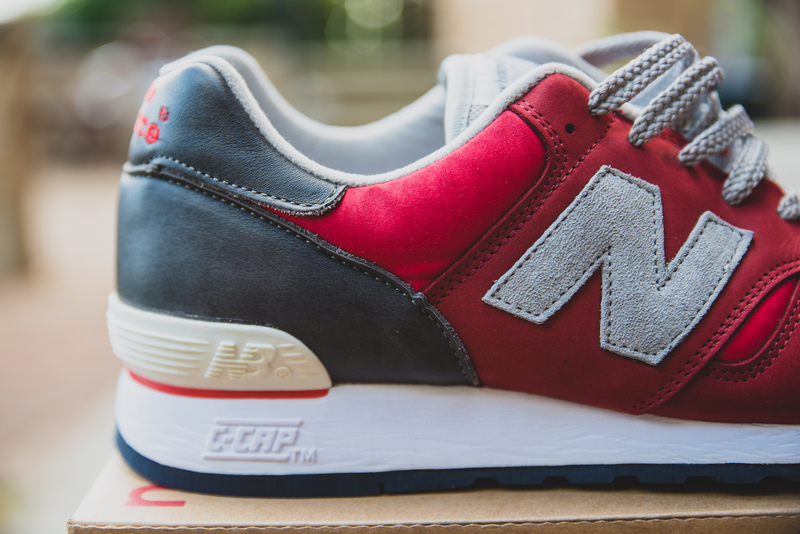 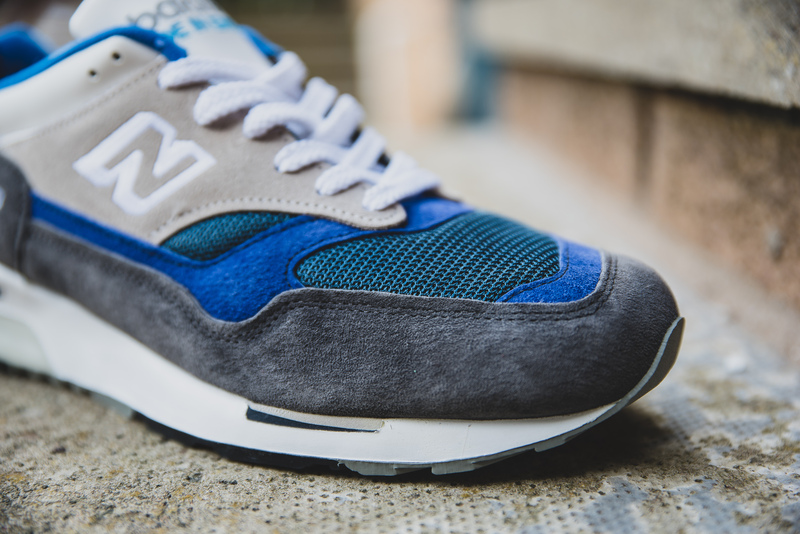 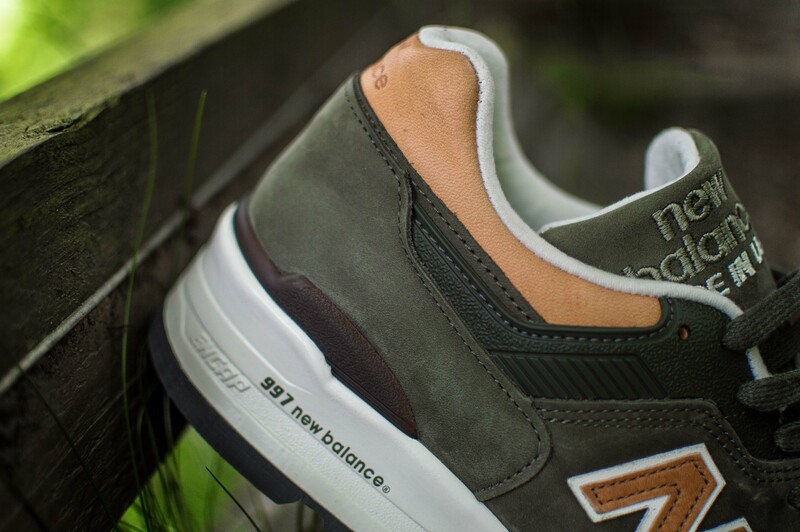 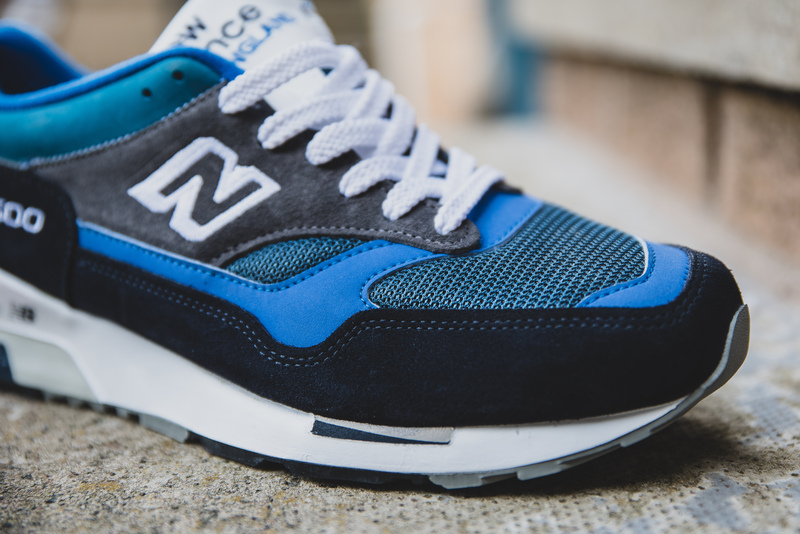 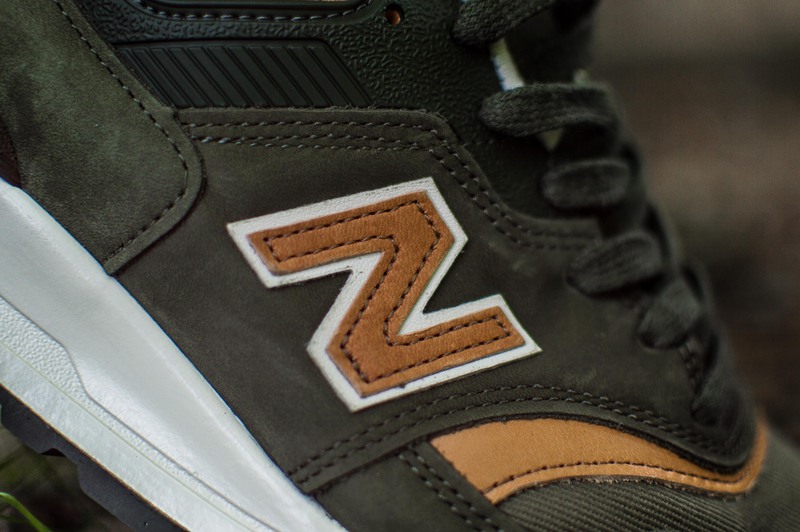 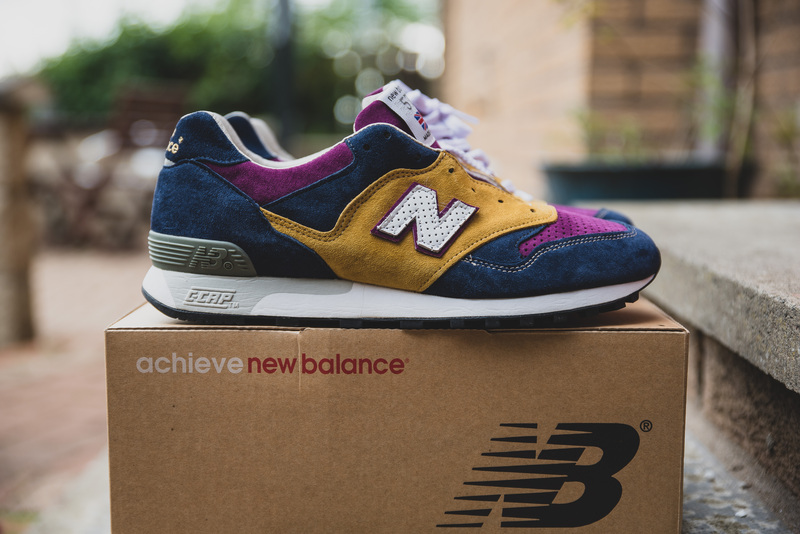 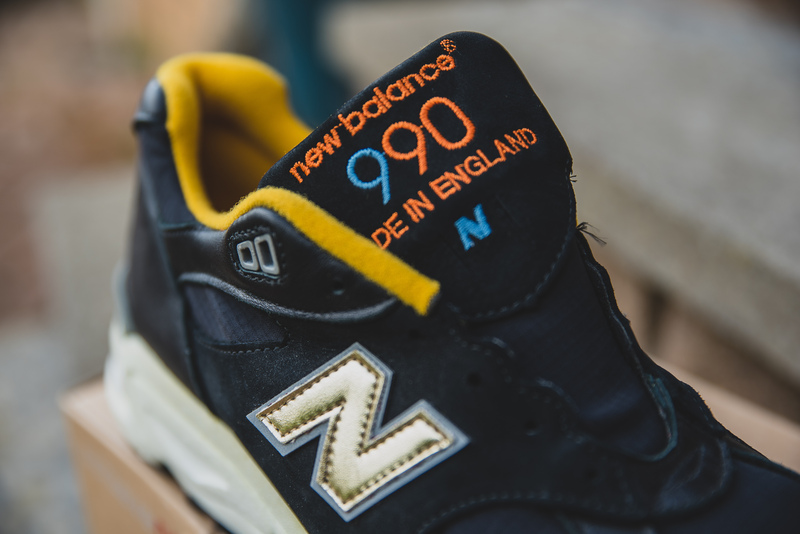 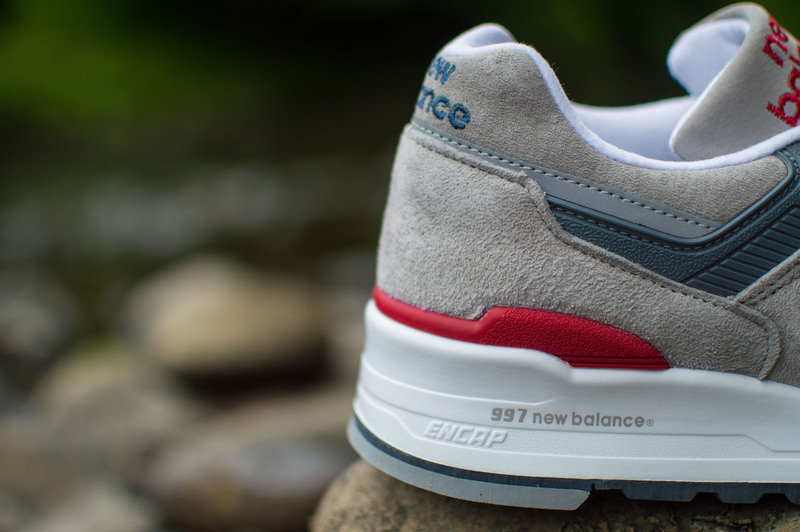 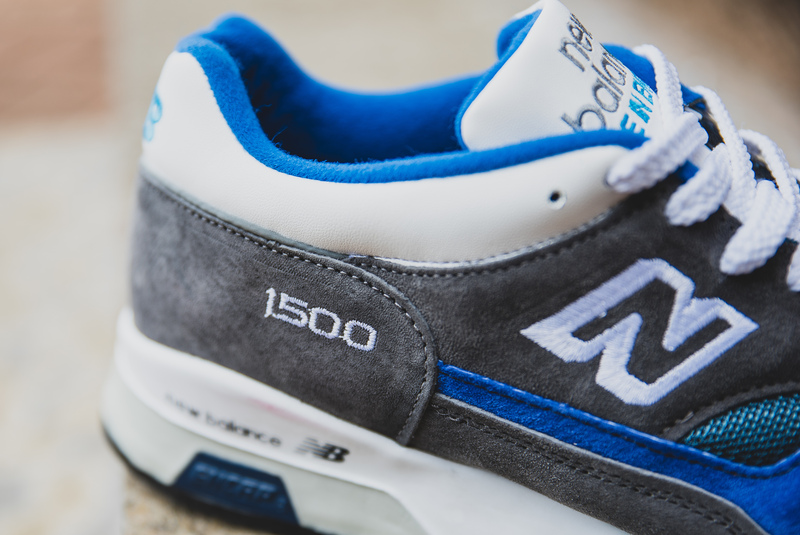 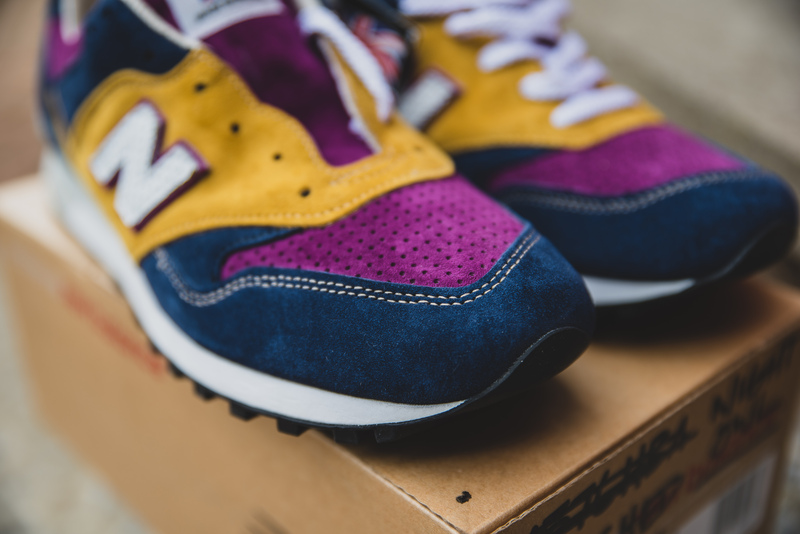 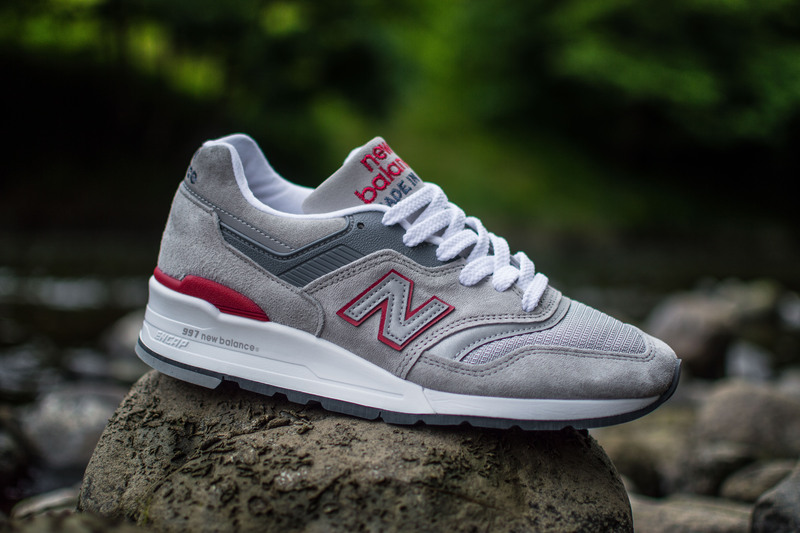 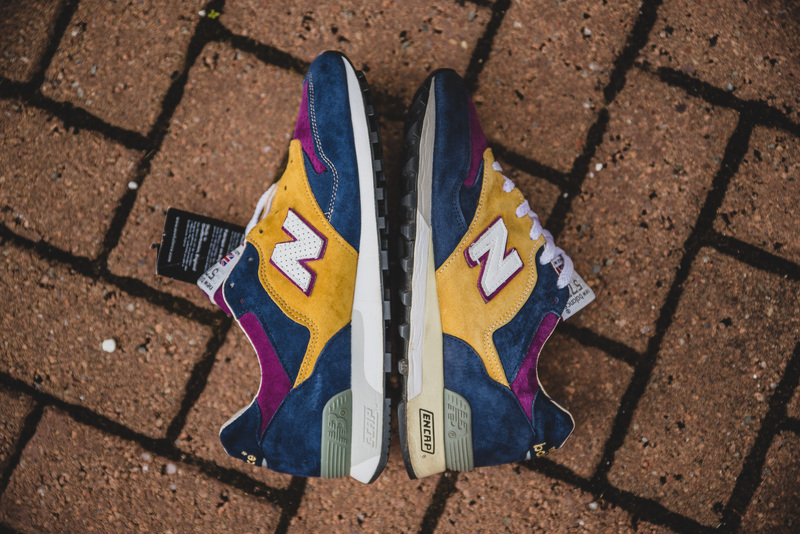 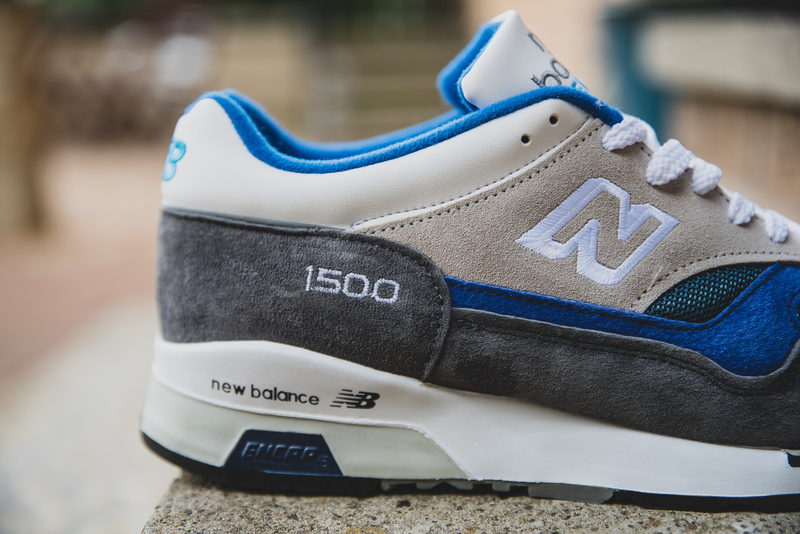 The little series that New Balance UK done of these was just sublime – 1500CBW, NGW, BGW and SGW. 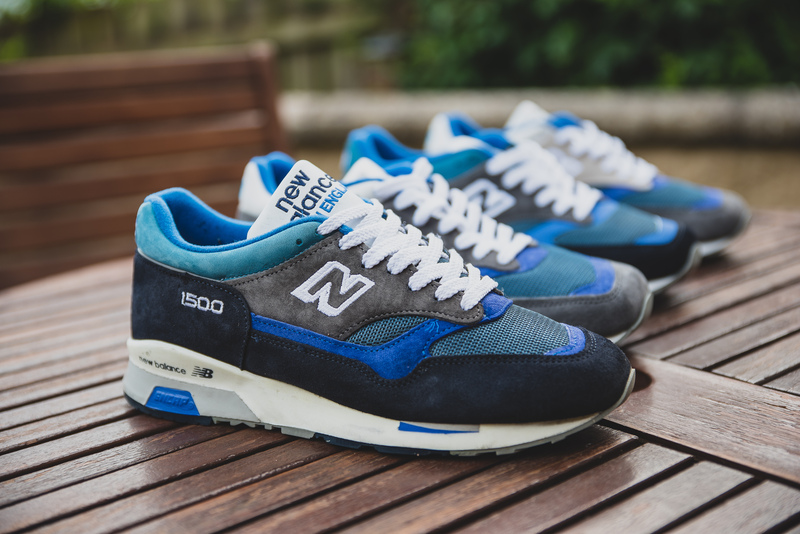 Luckily I have three out of the four, just trying to track down the NGW then I’ll have the complete set of probably my favourite 1500’s. 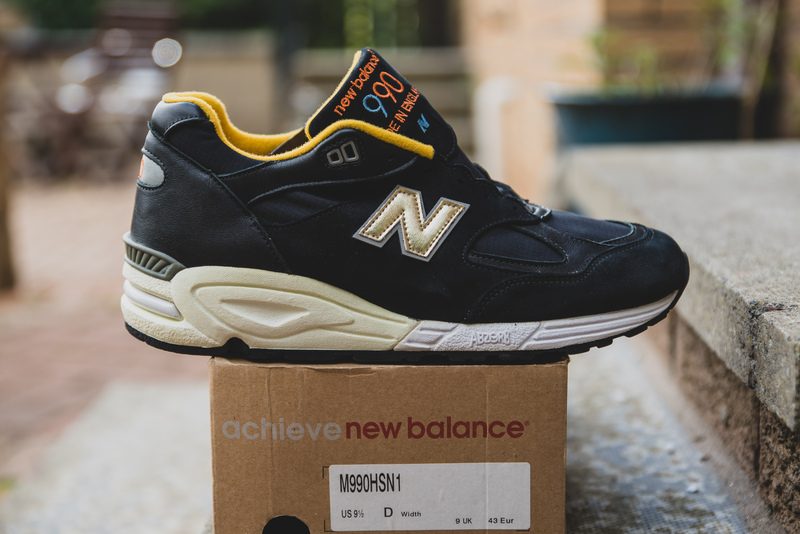 I forget when these were from, I think it was maybe 2006? 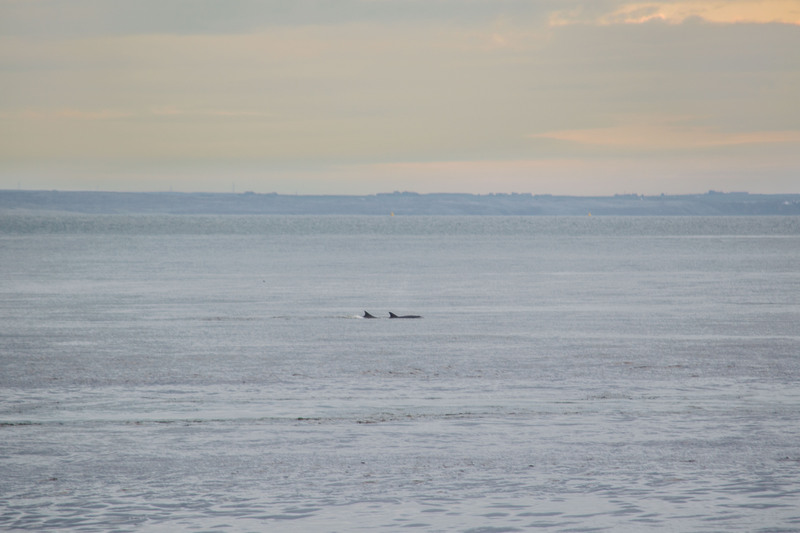 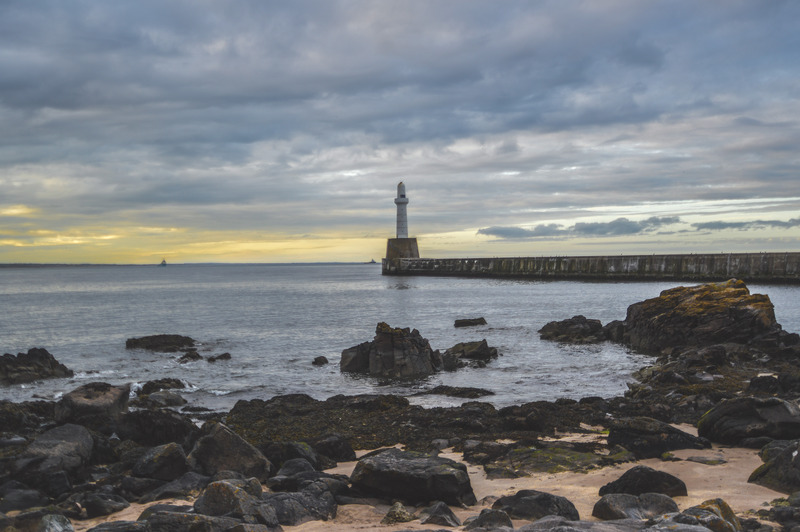 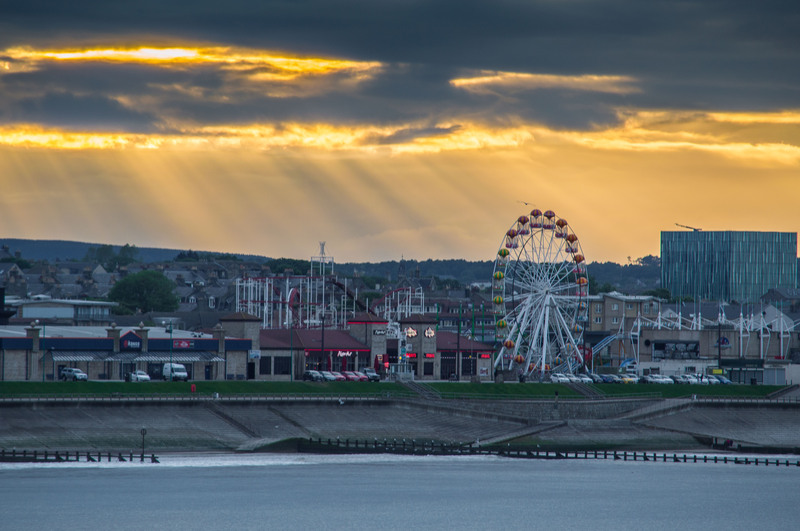 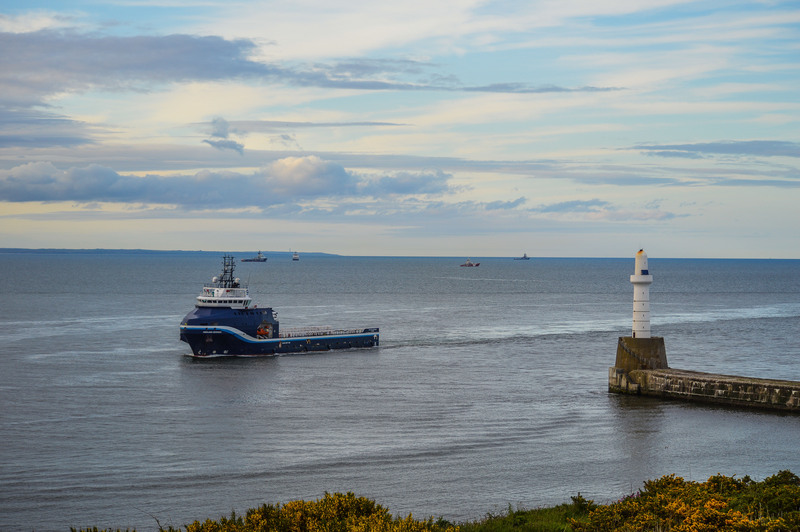 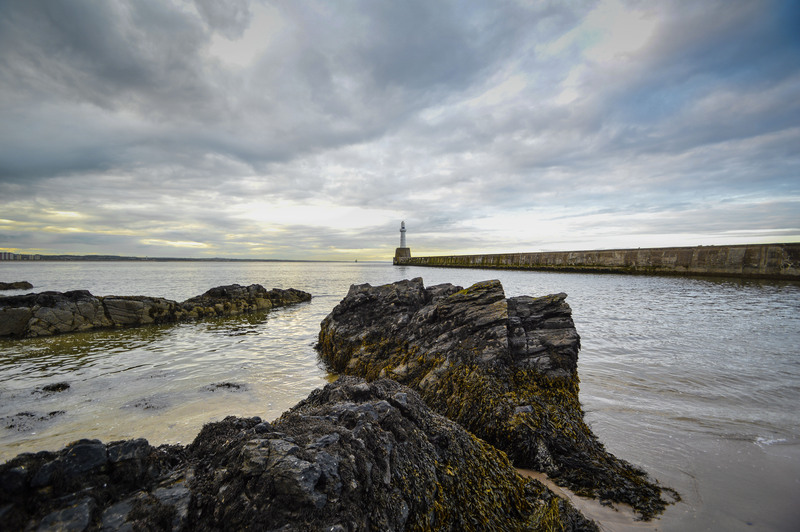 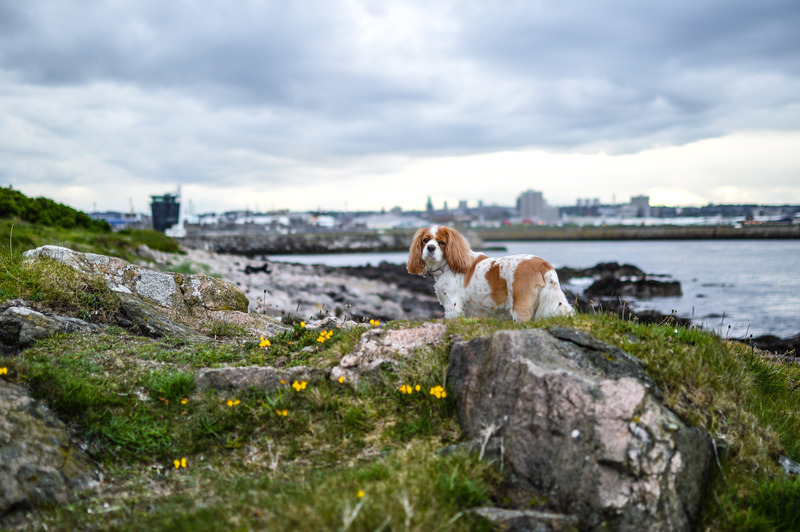 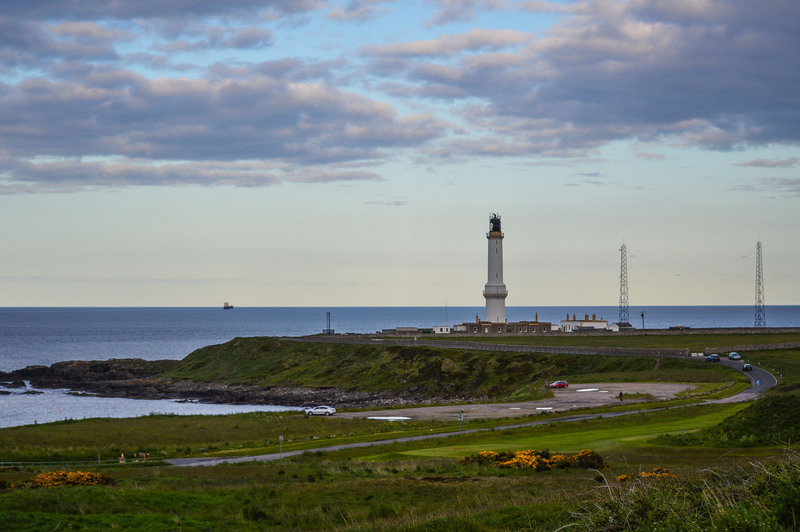 Correct me if I’m wrong, but anyway, I hope you enjoy the pictures, dolphins and lighthouses included.